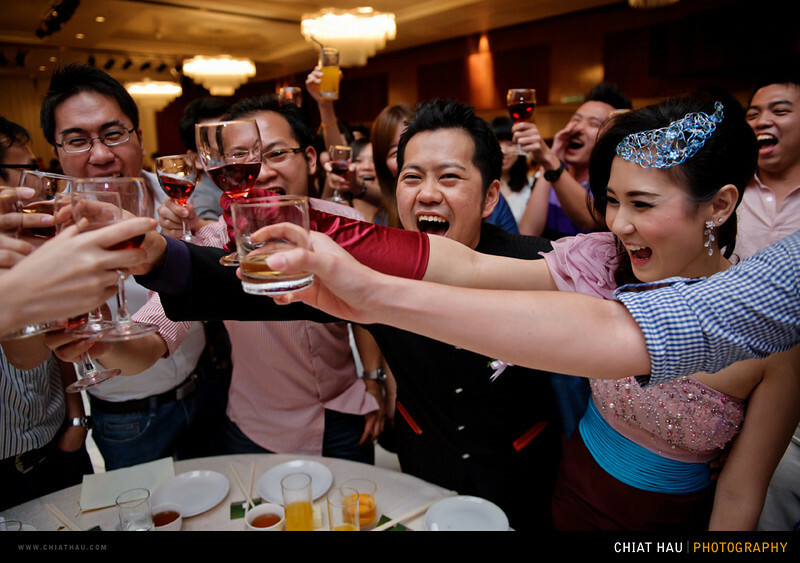 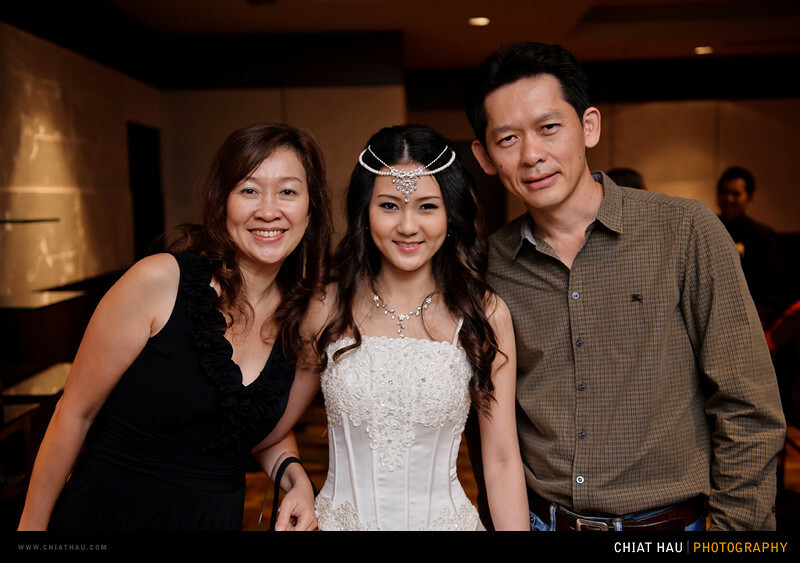 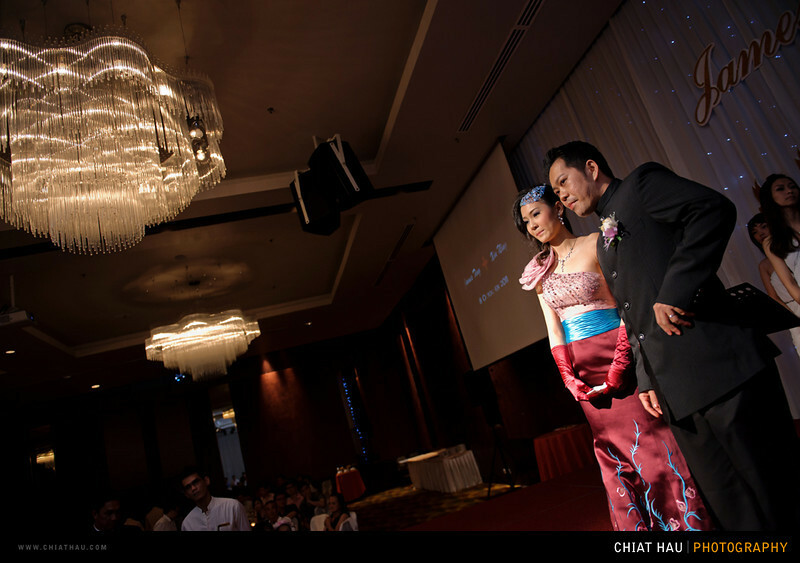 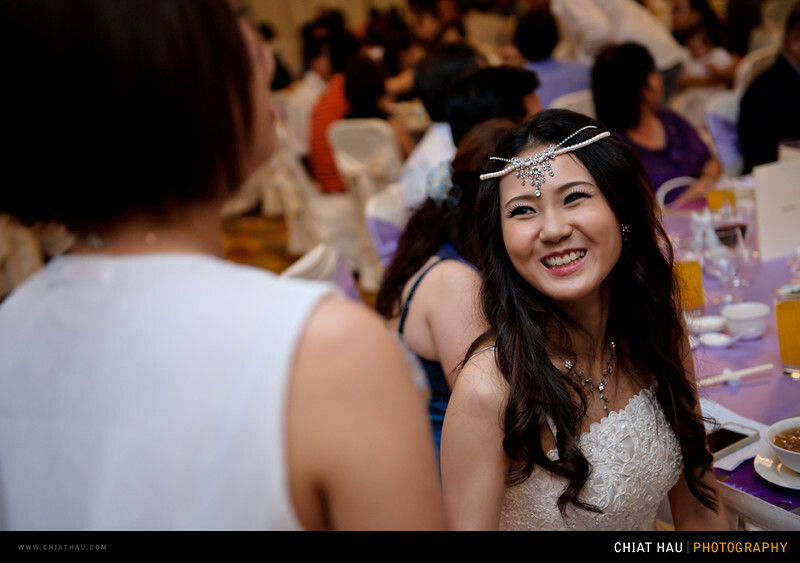 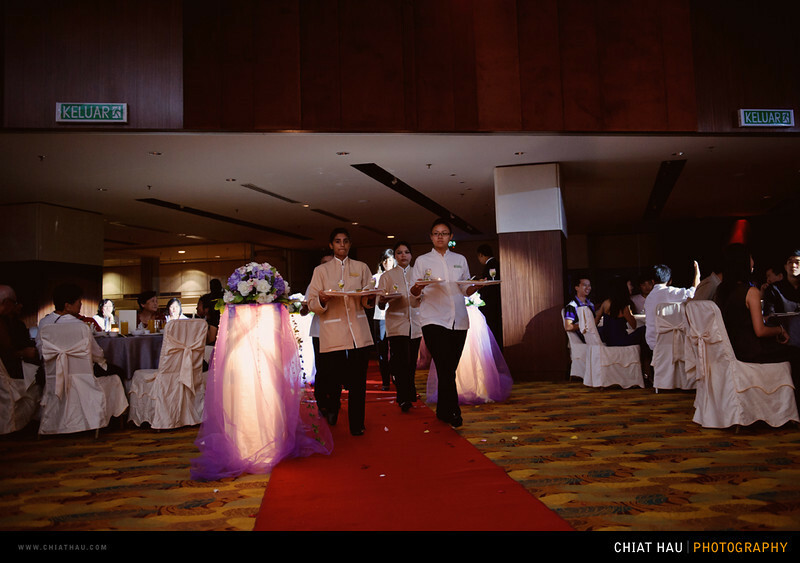 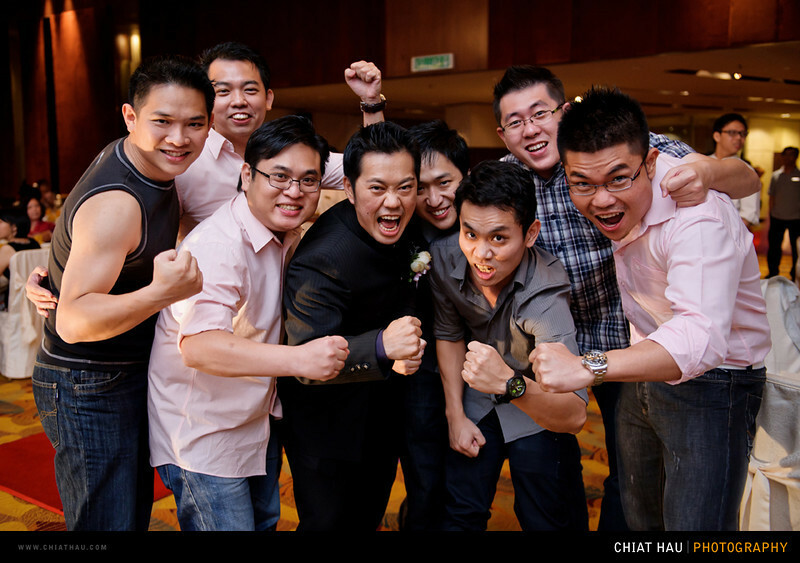 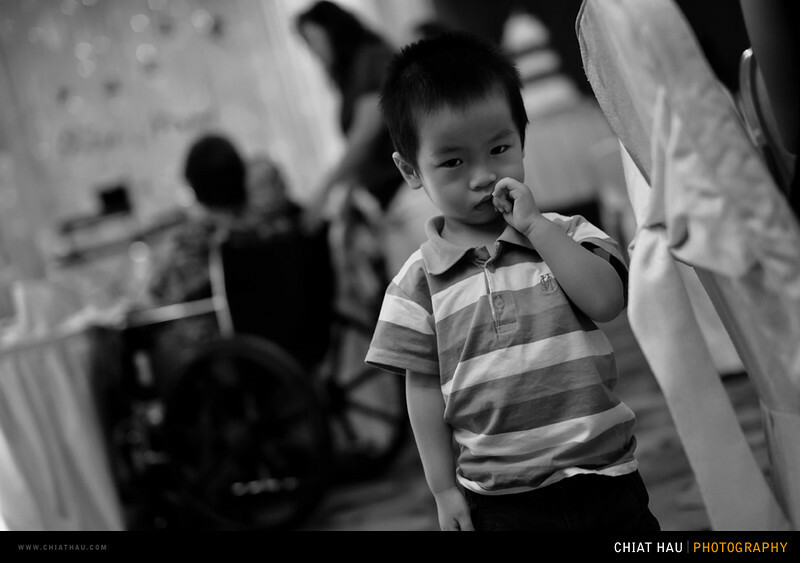 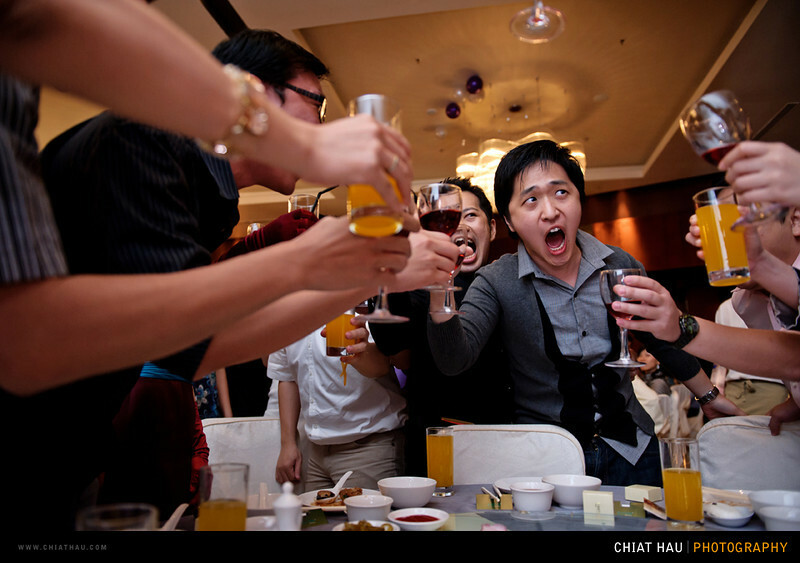 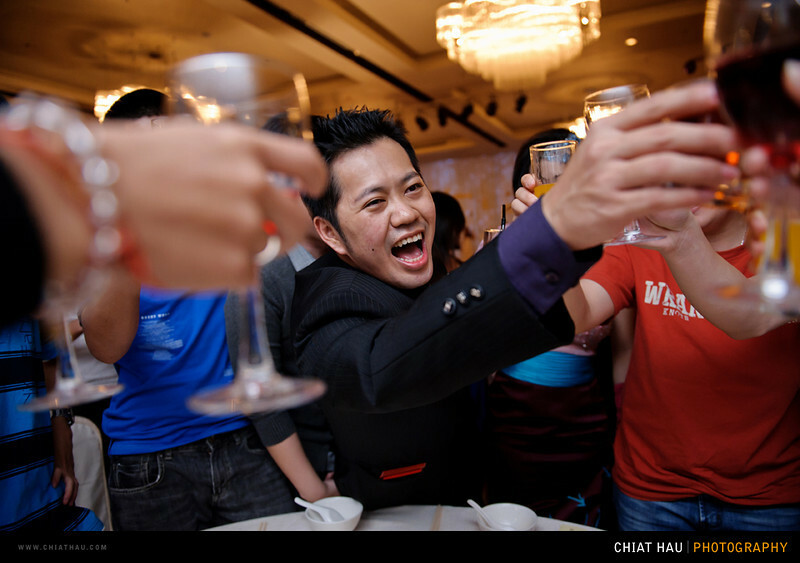 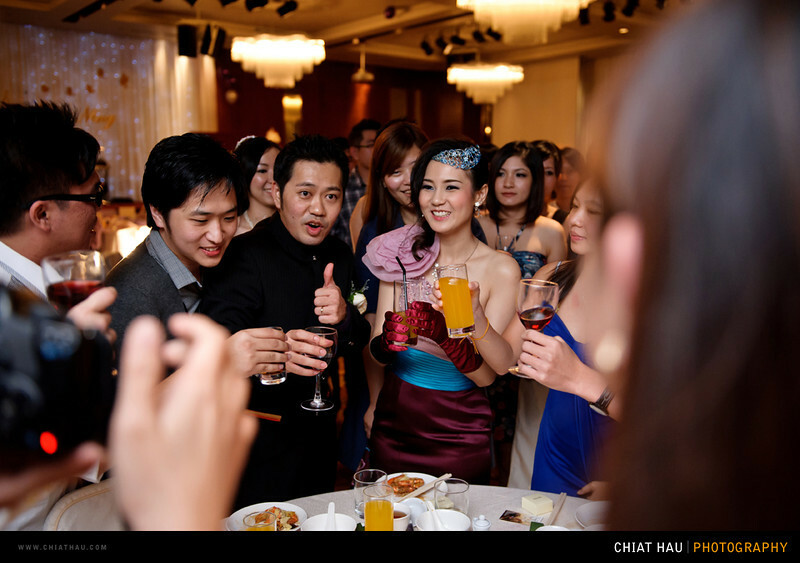 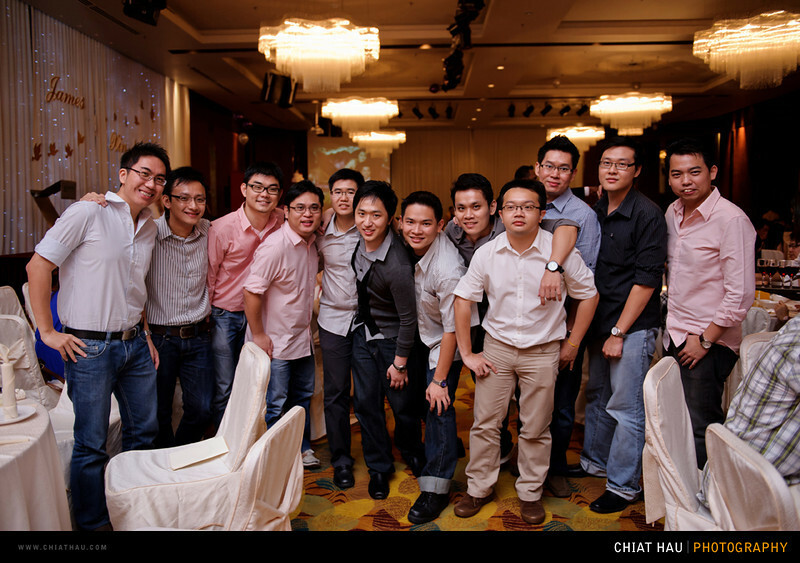 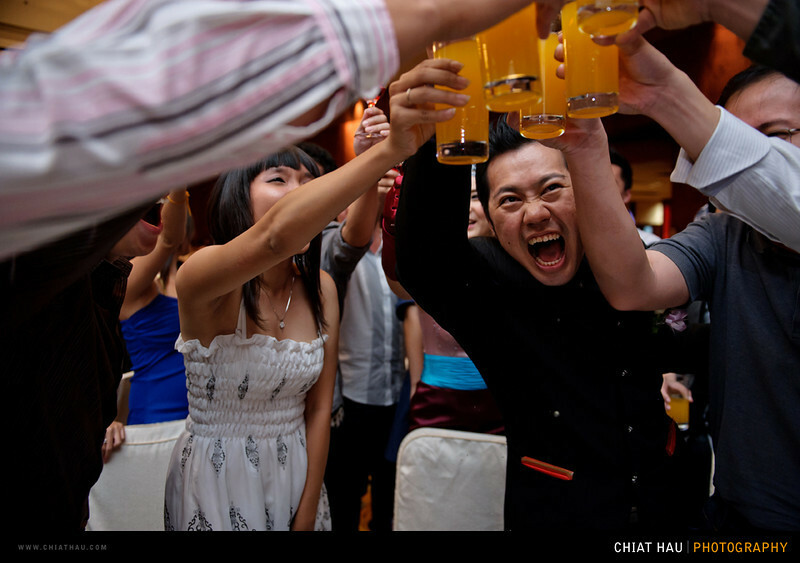 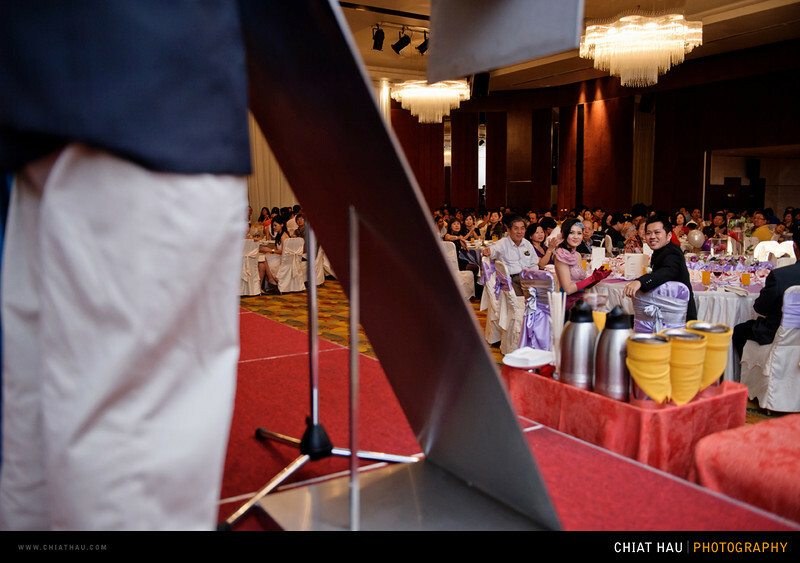 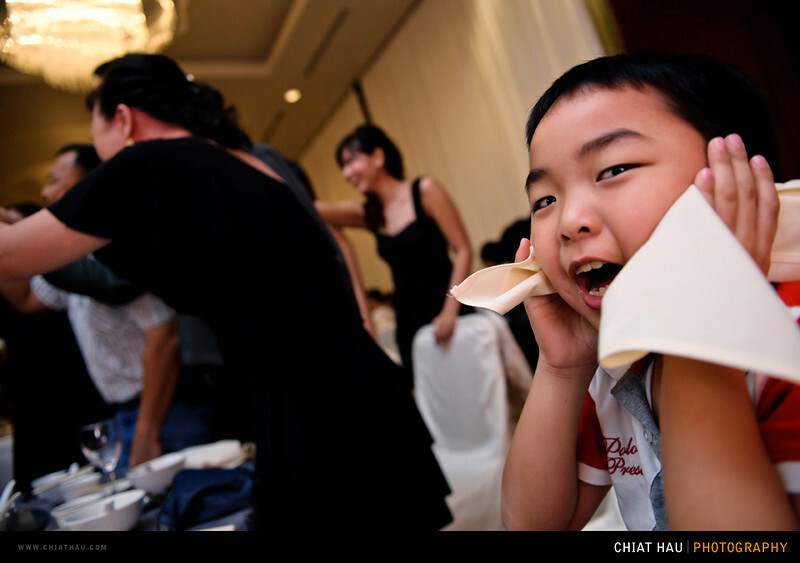 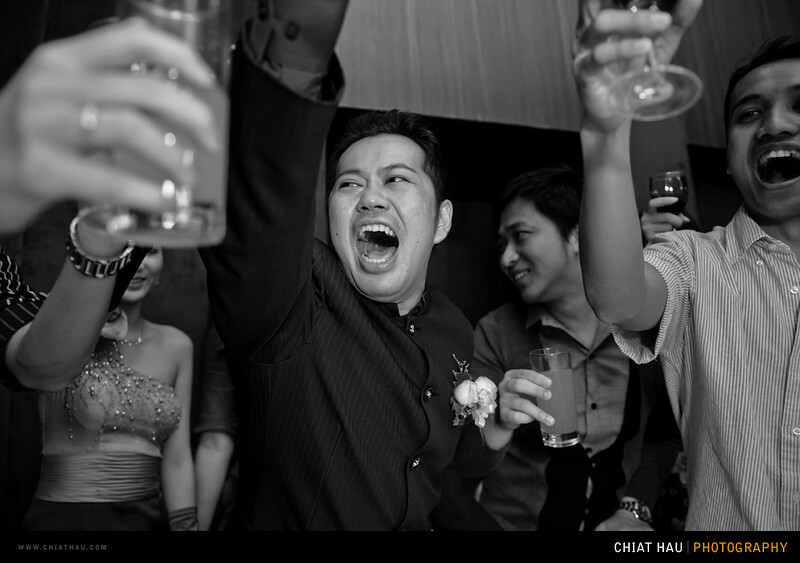 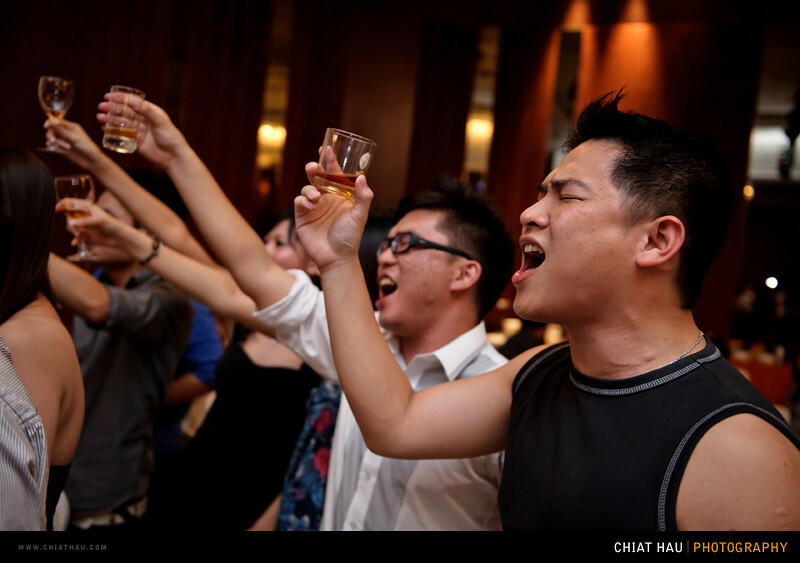 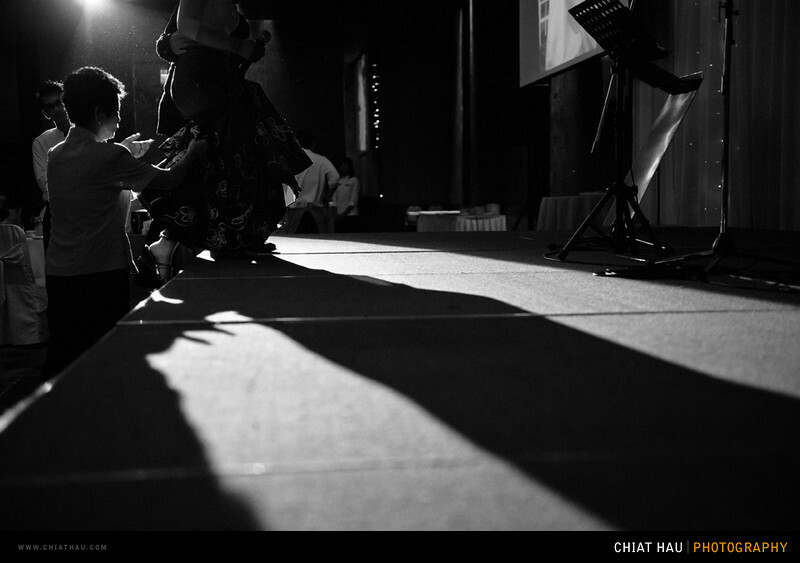 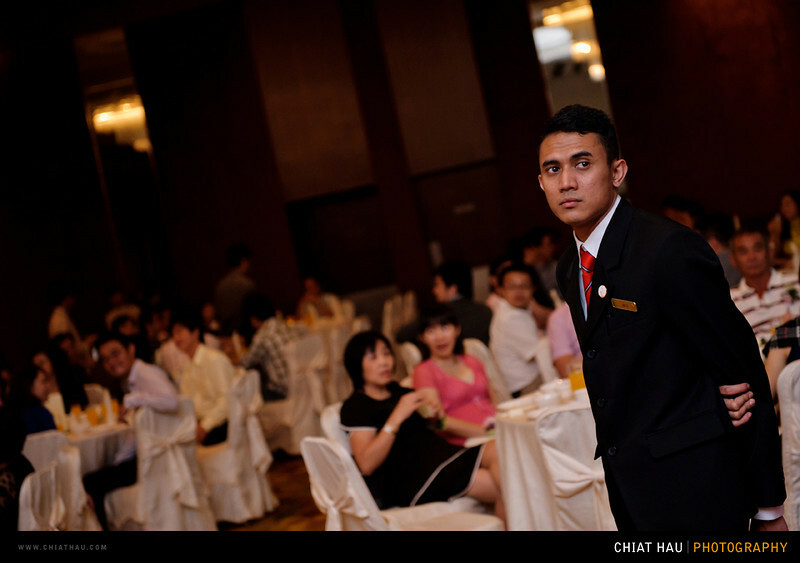 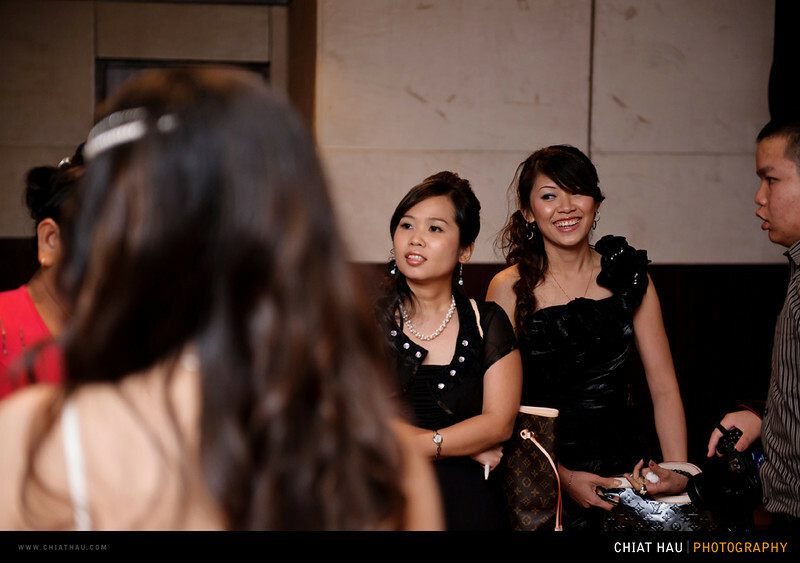 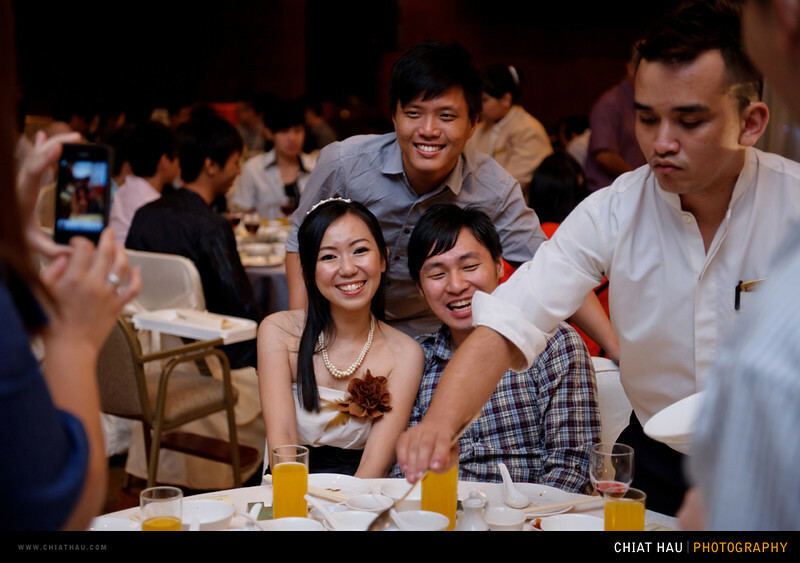 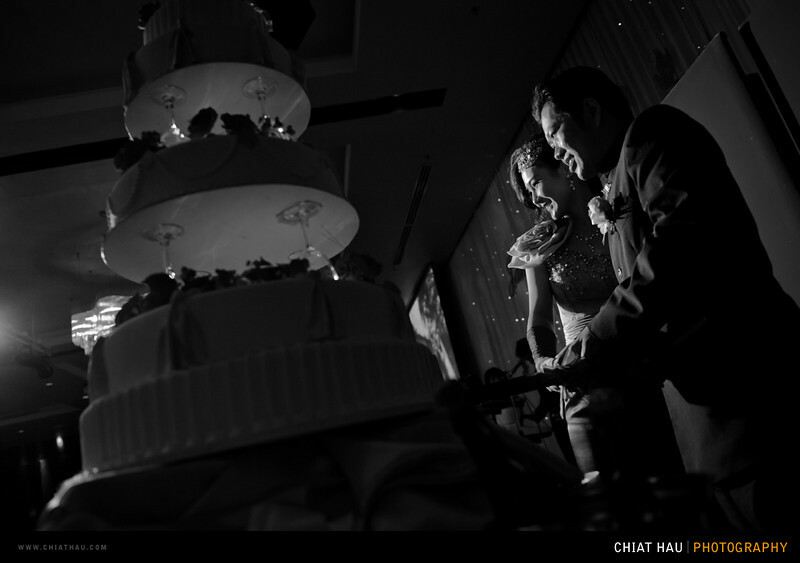 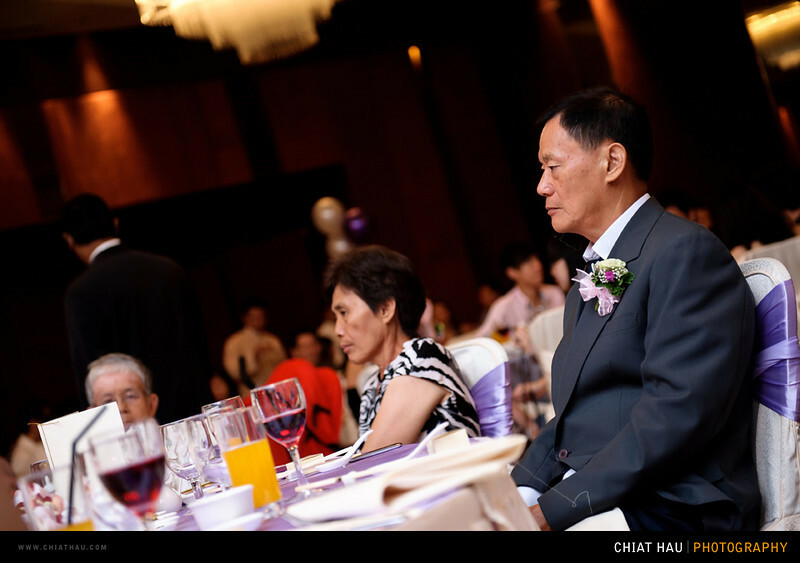 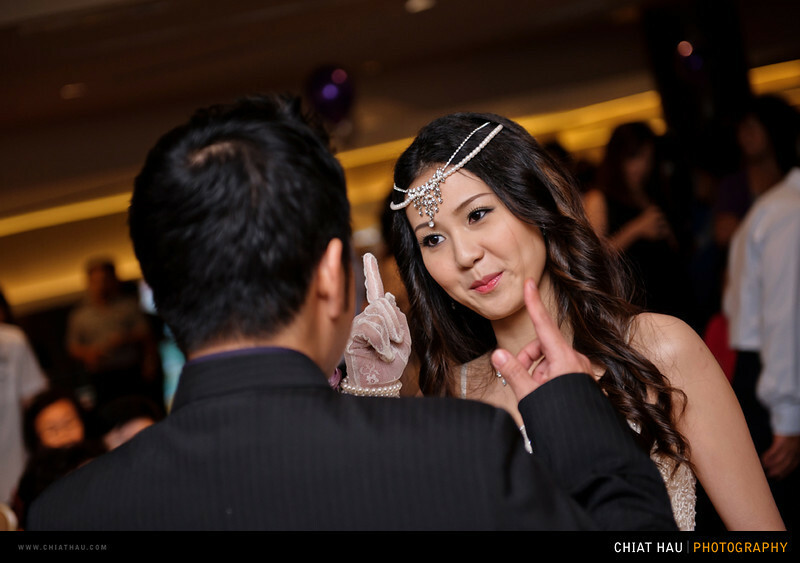 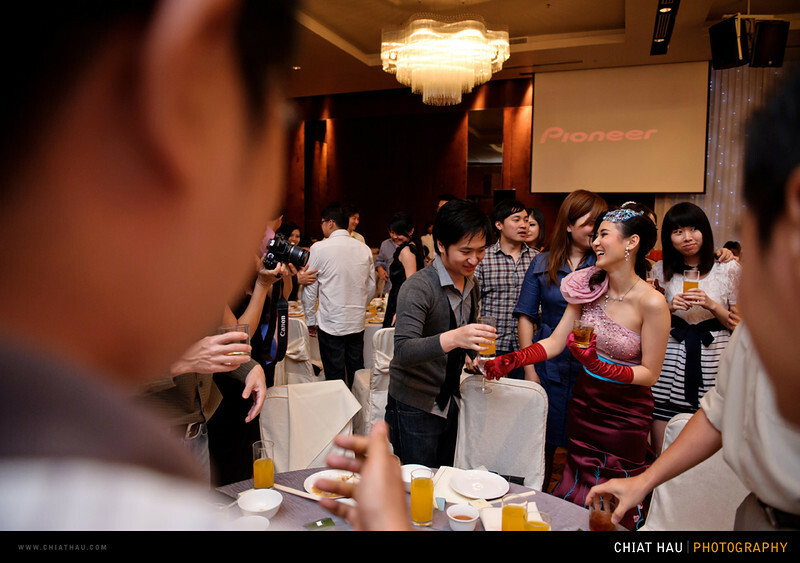 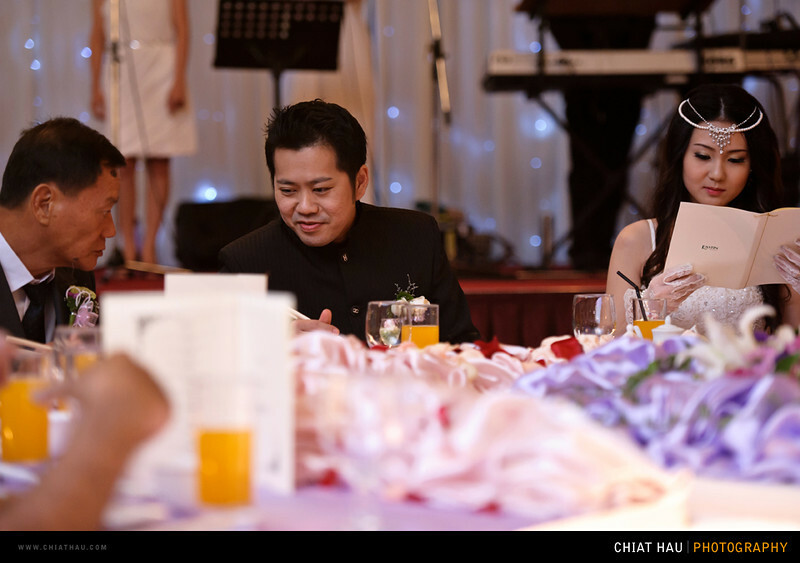 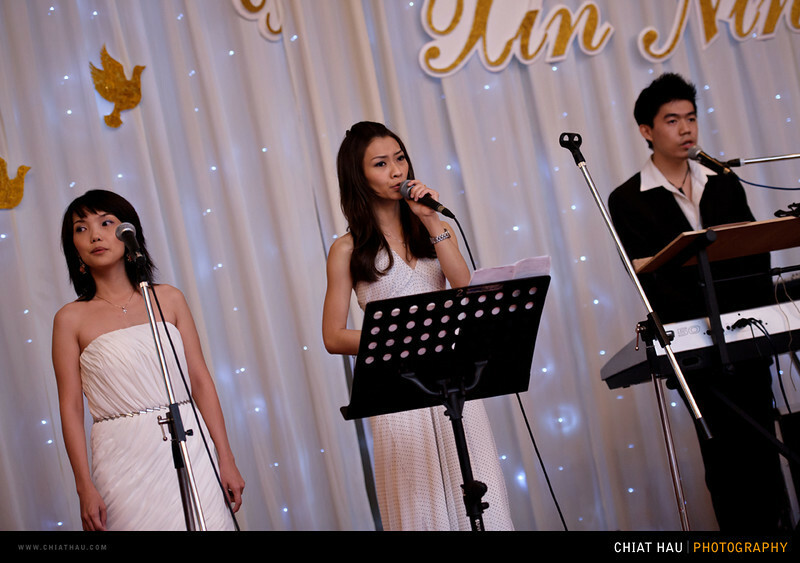 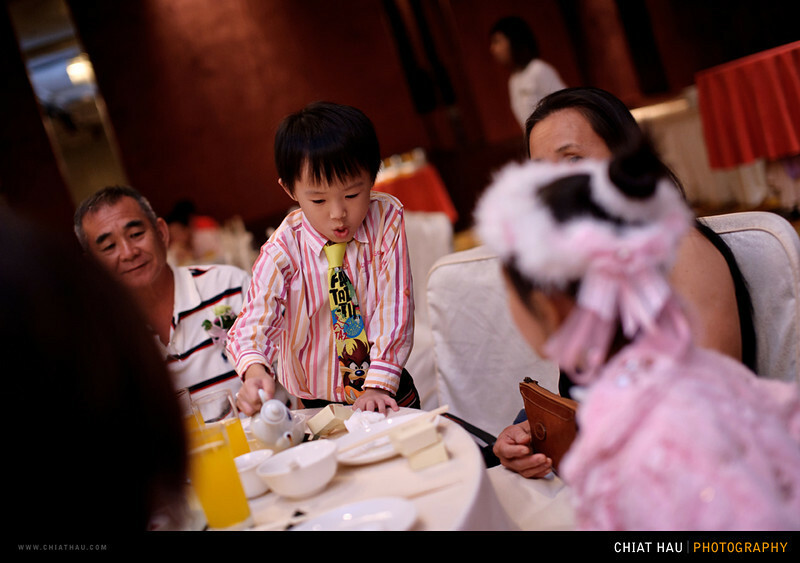 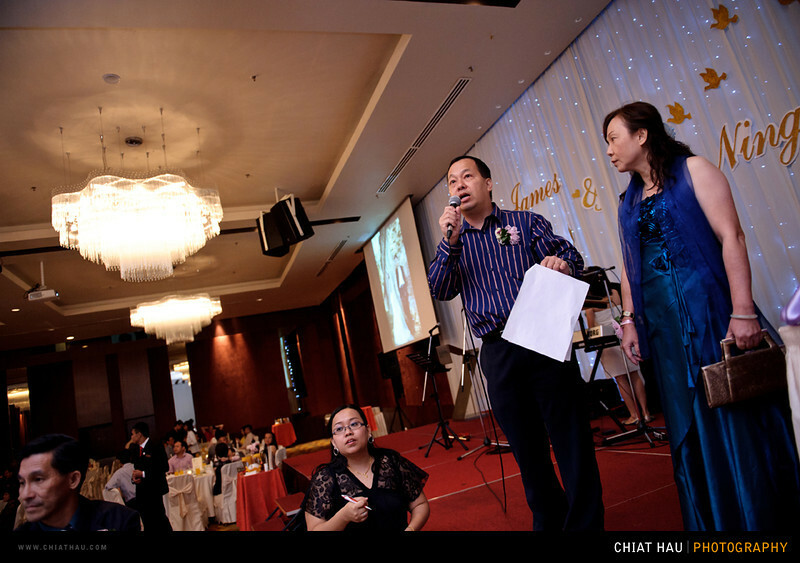 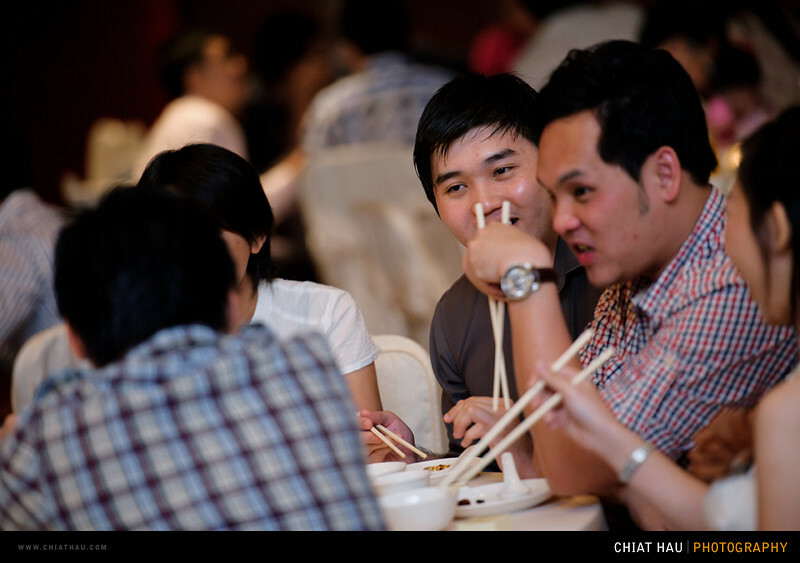 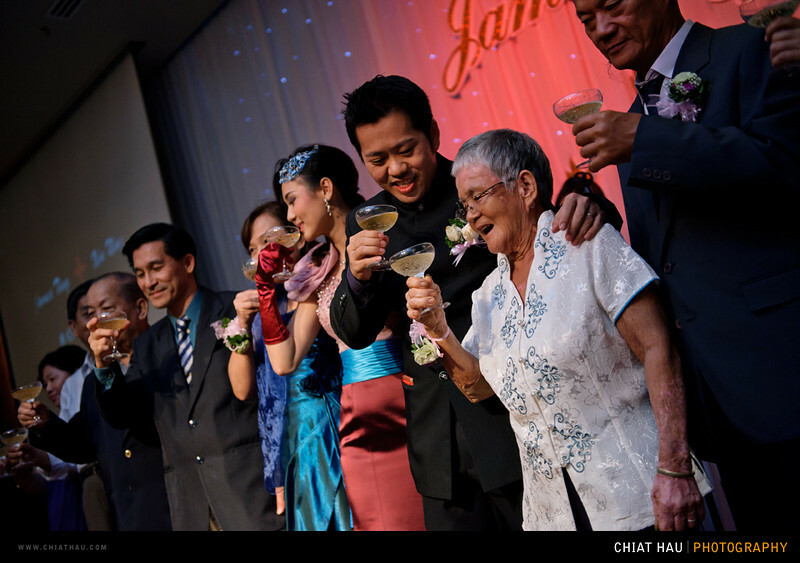 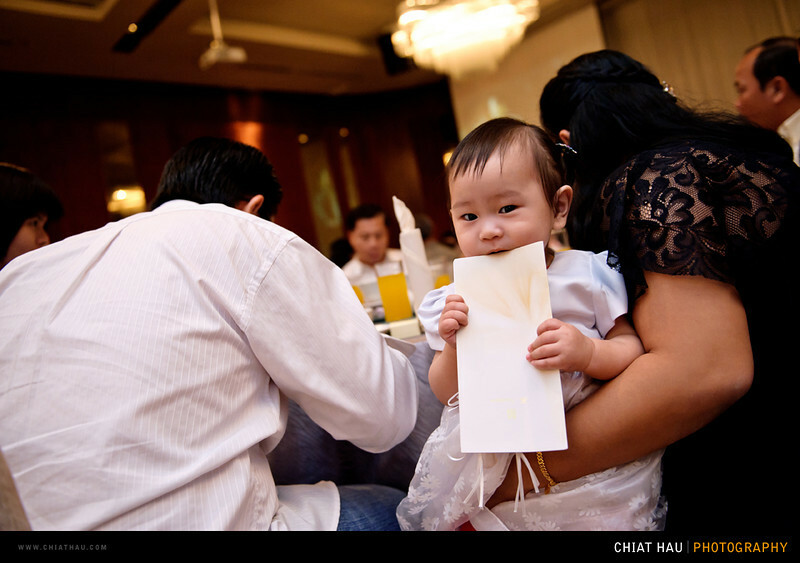 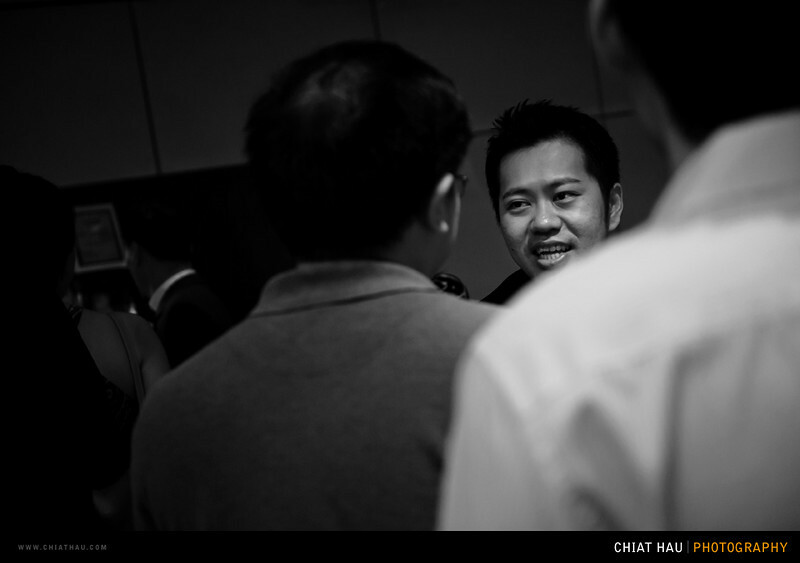 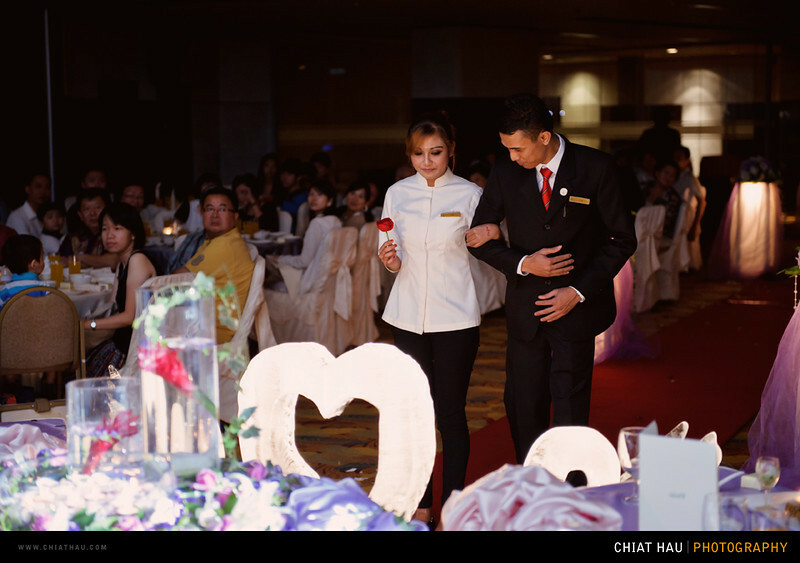 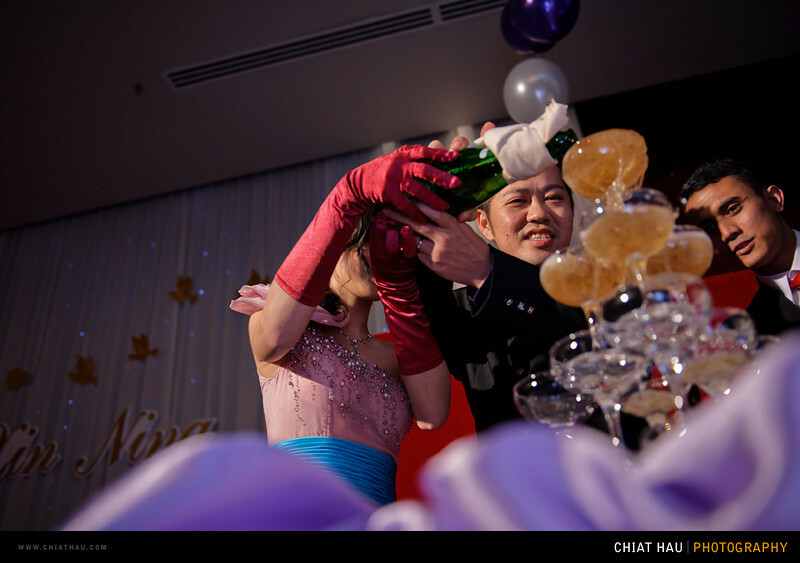 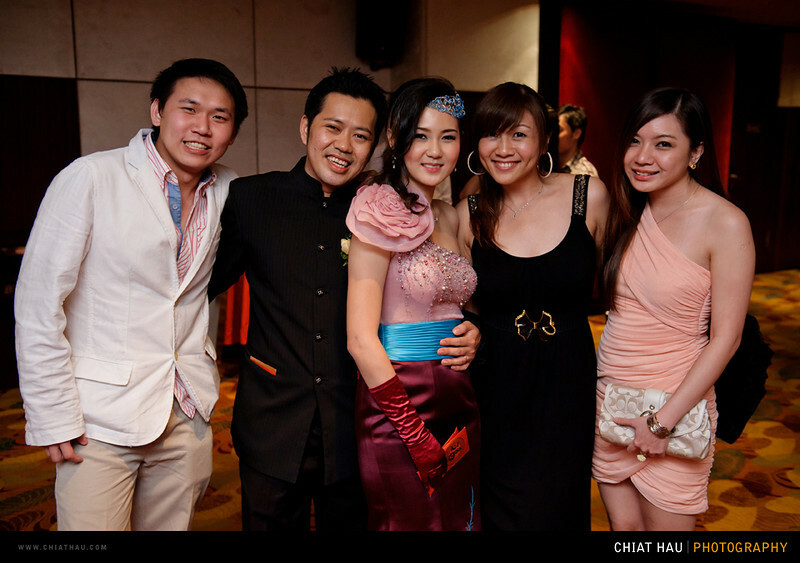 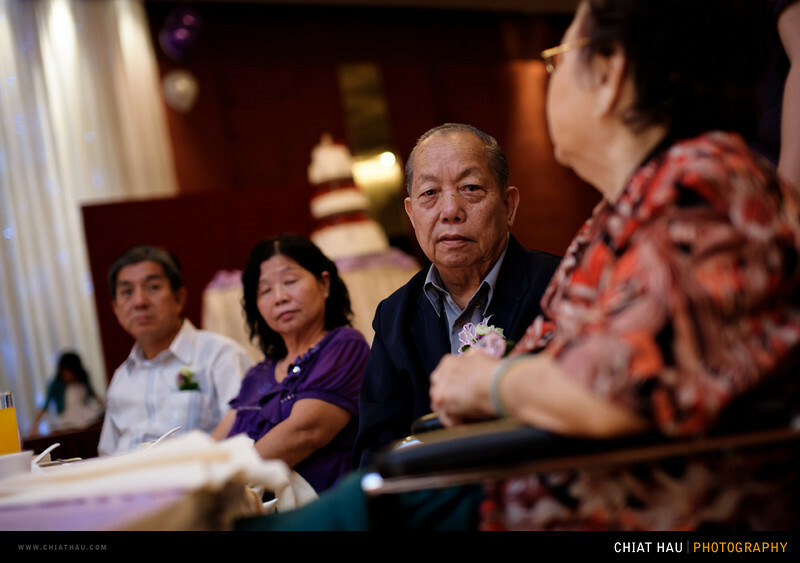 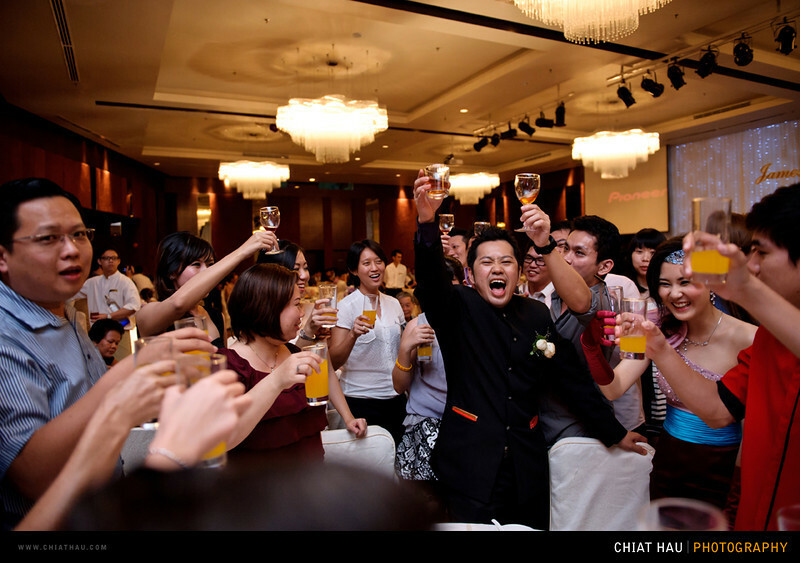 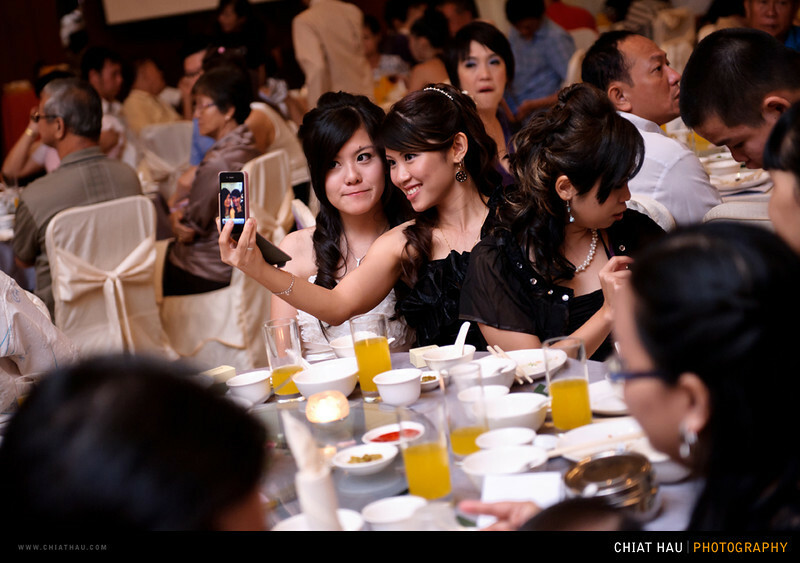 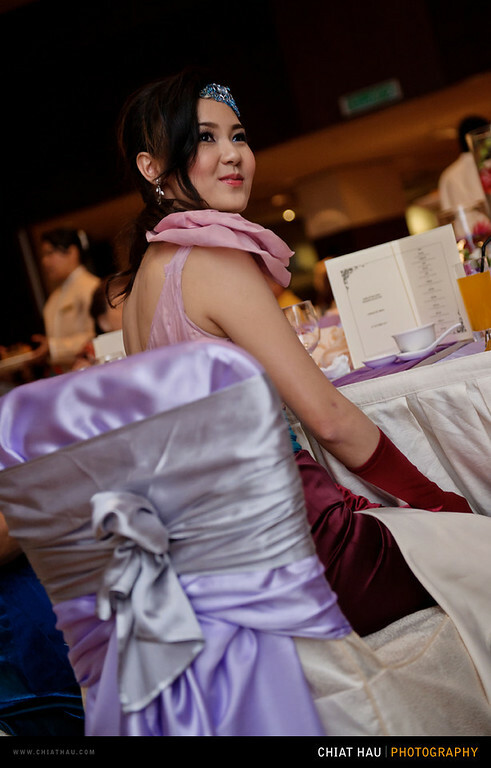 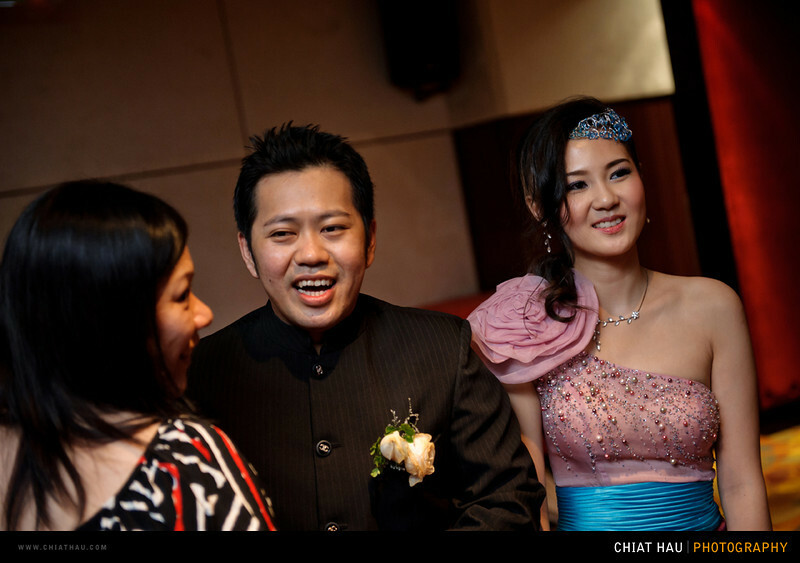 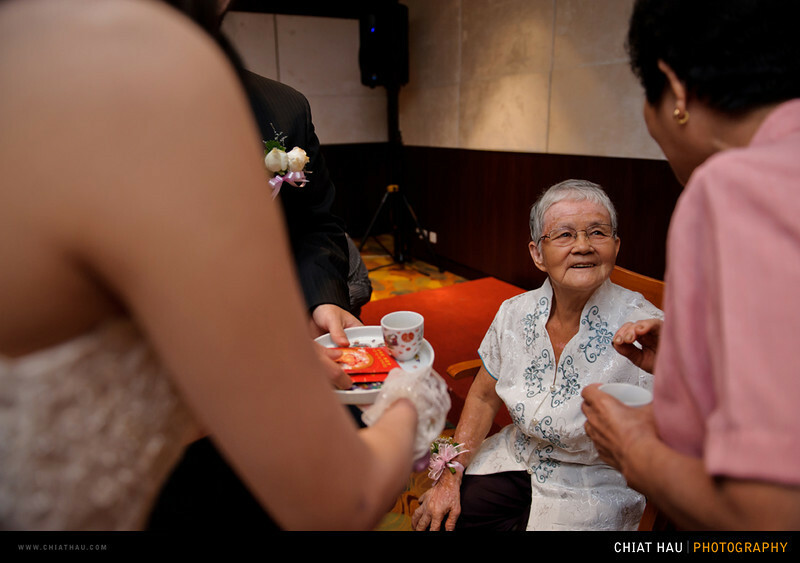 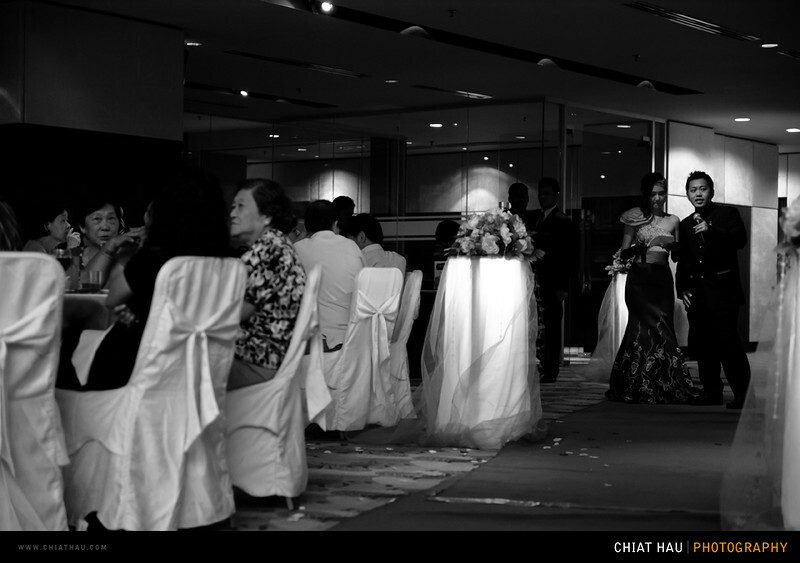 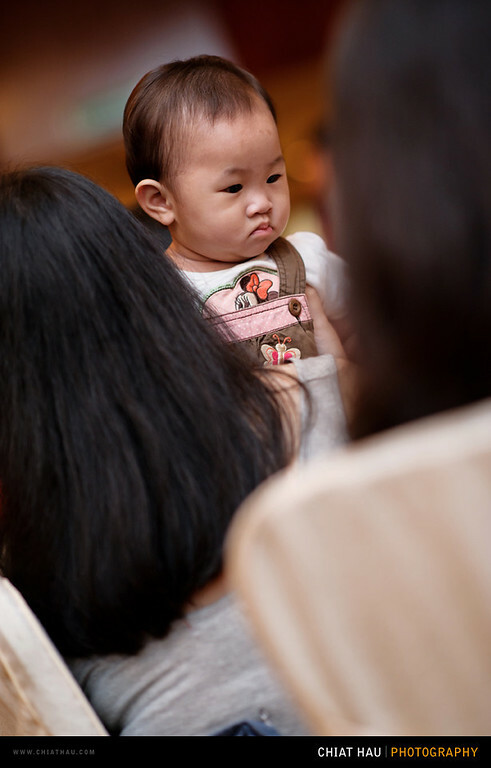 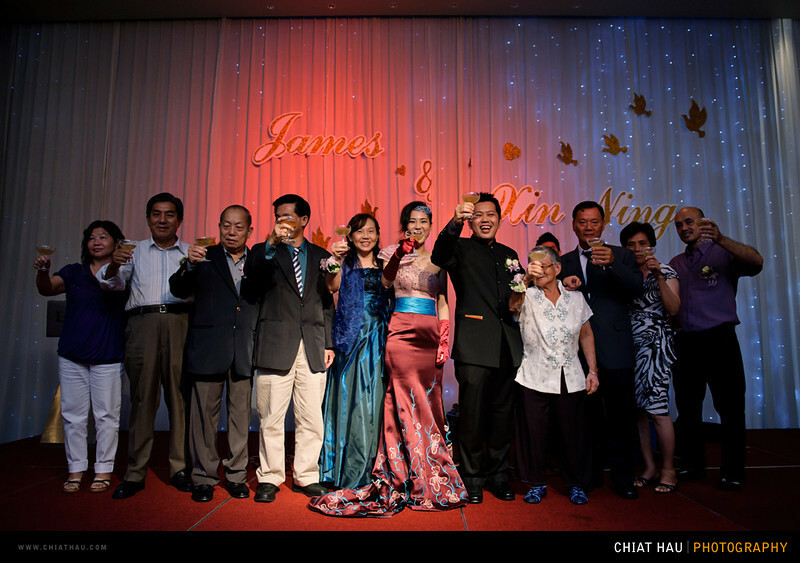 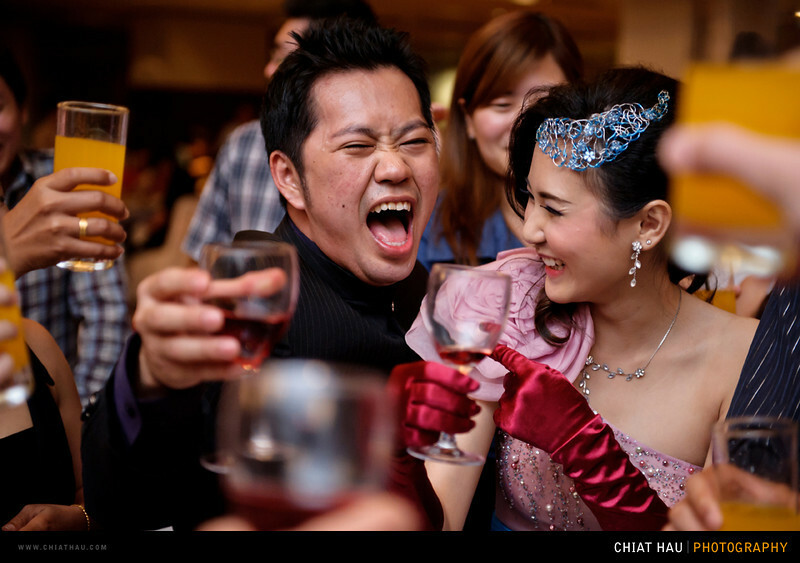 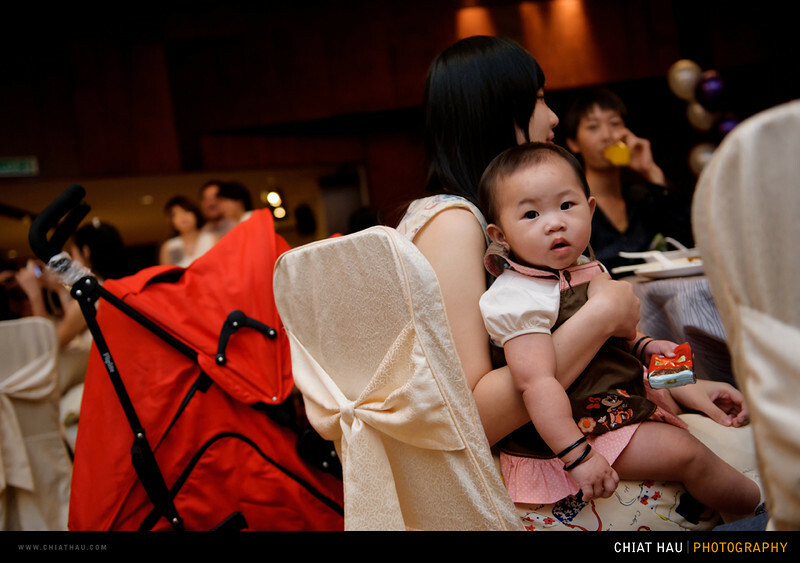 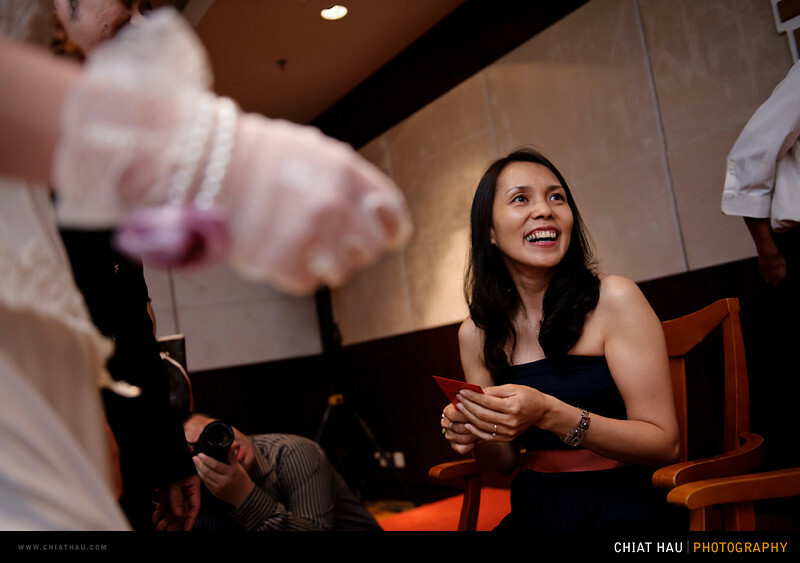 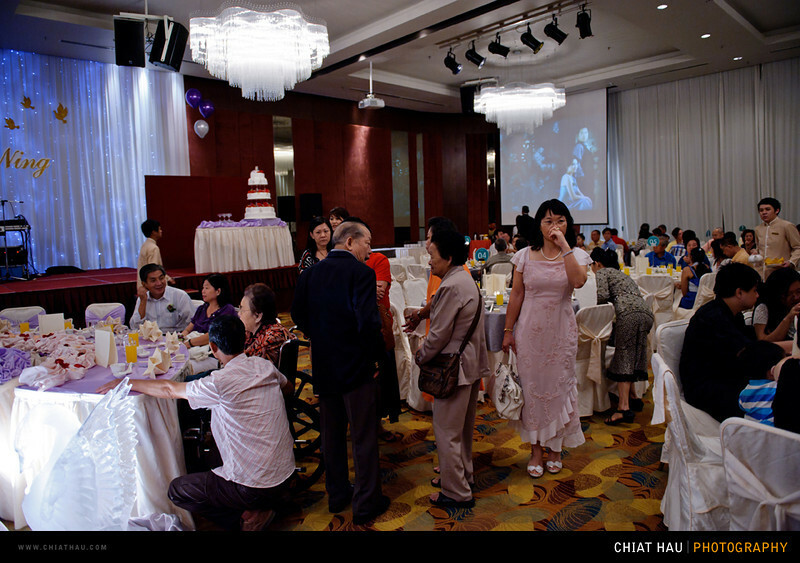 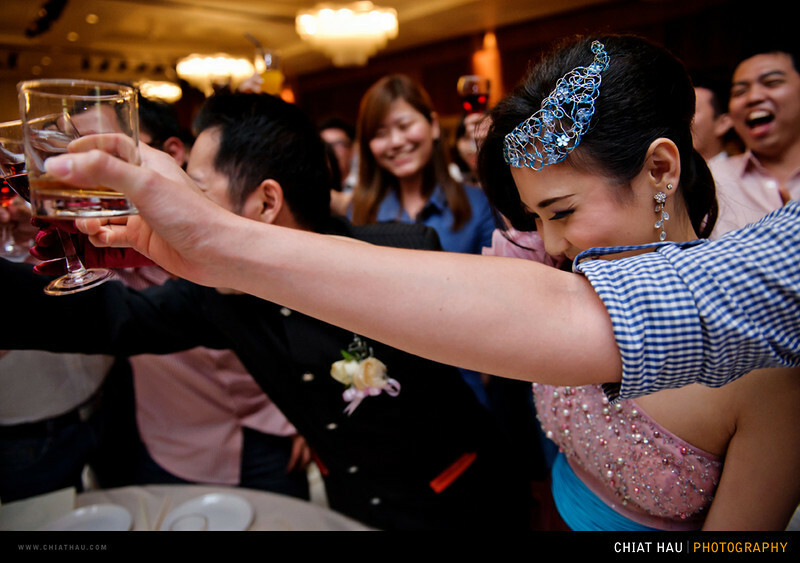 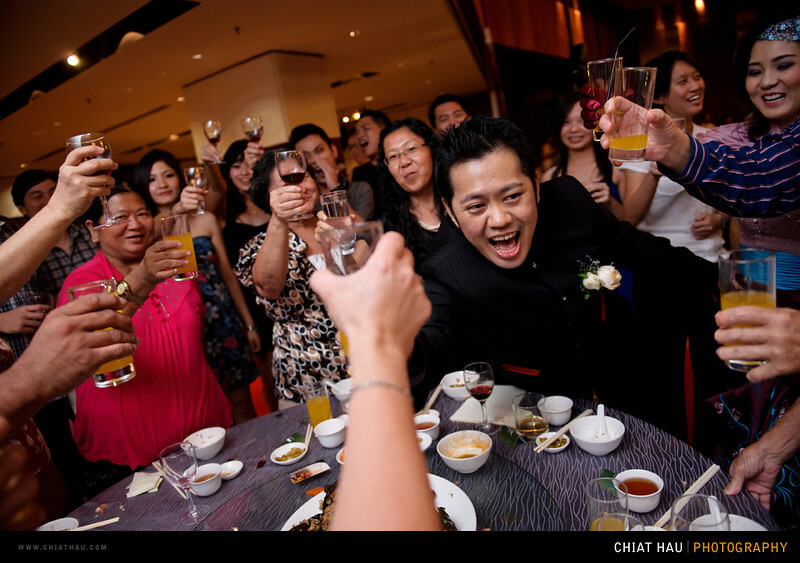 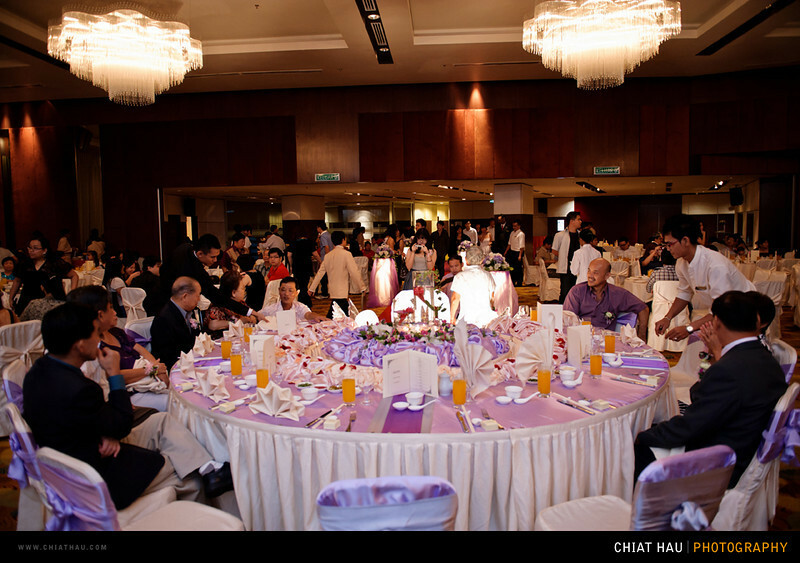 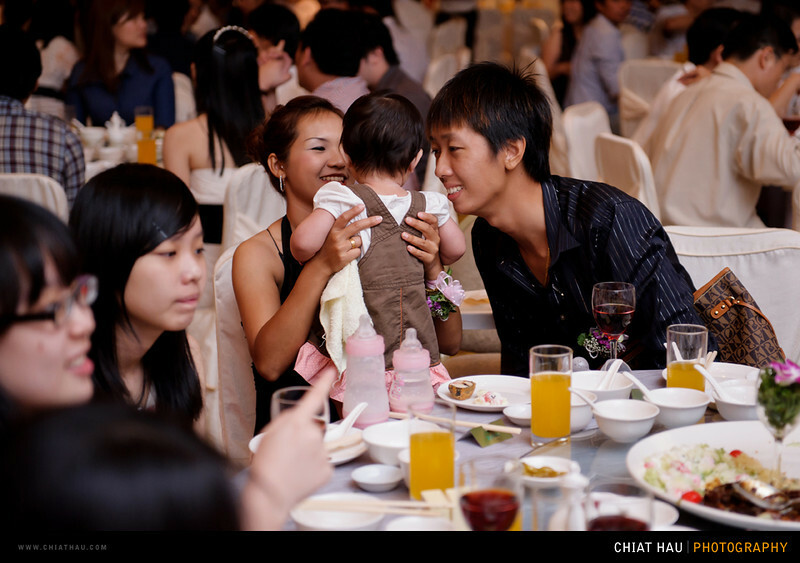 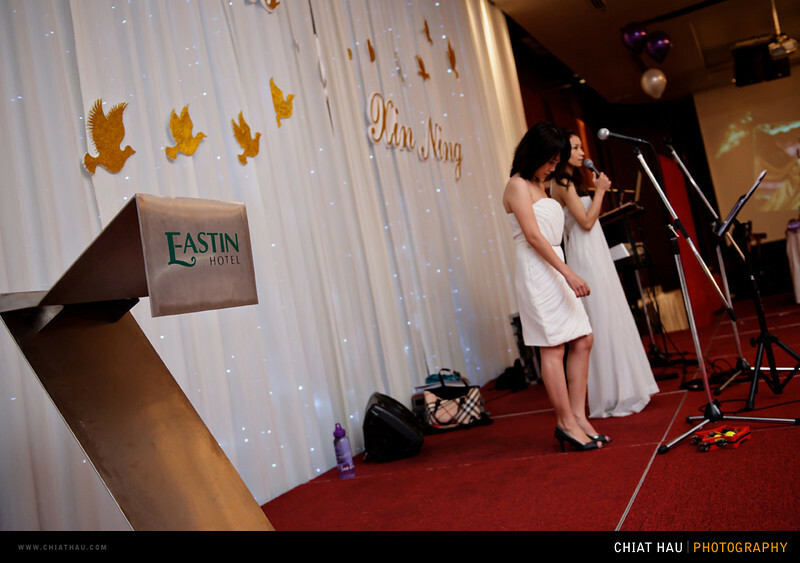 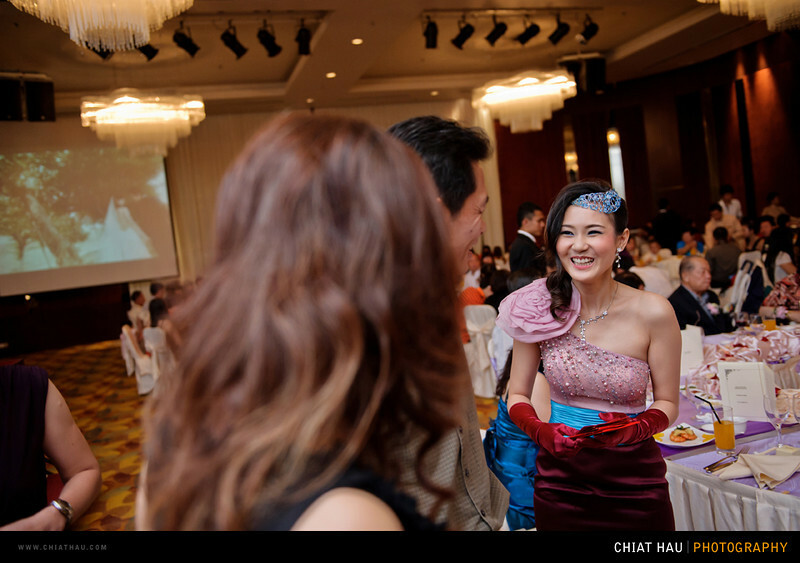 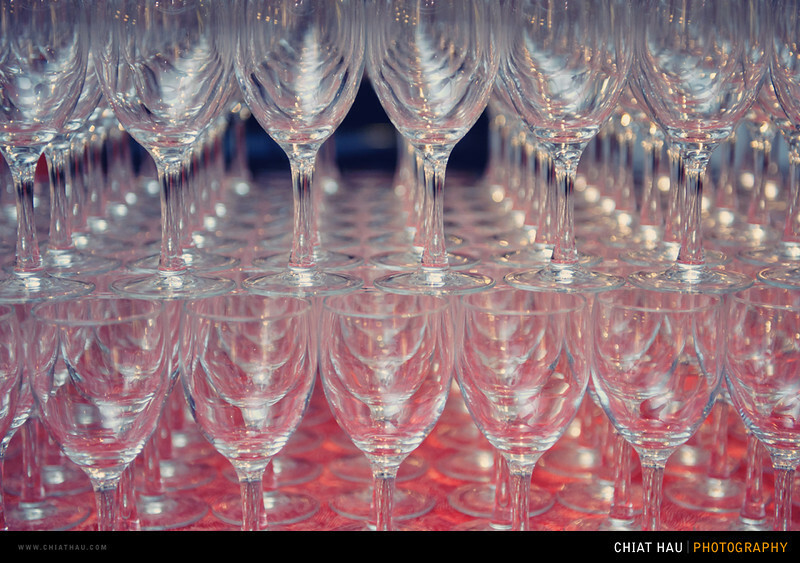 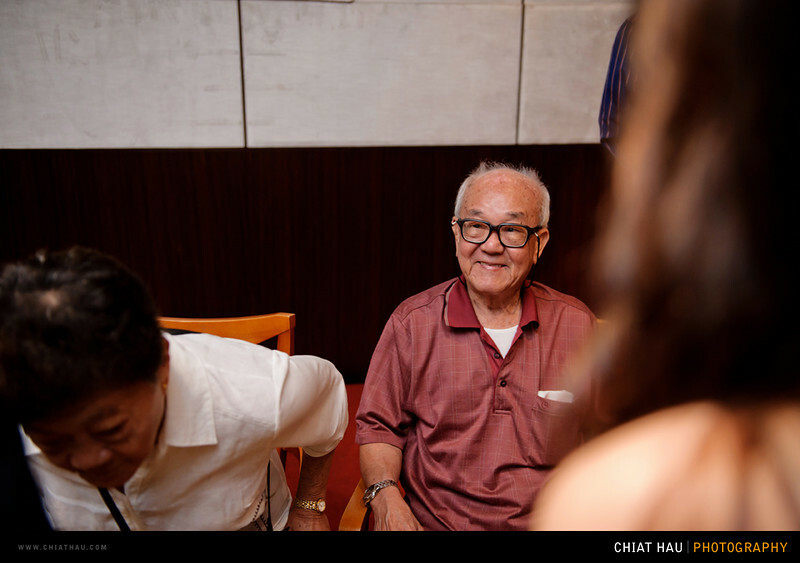 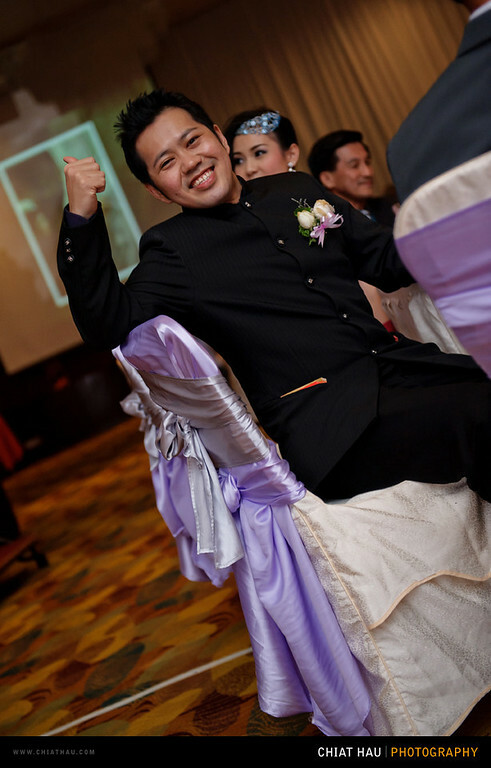 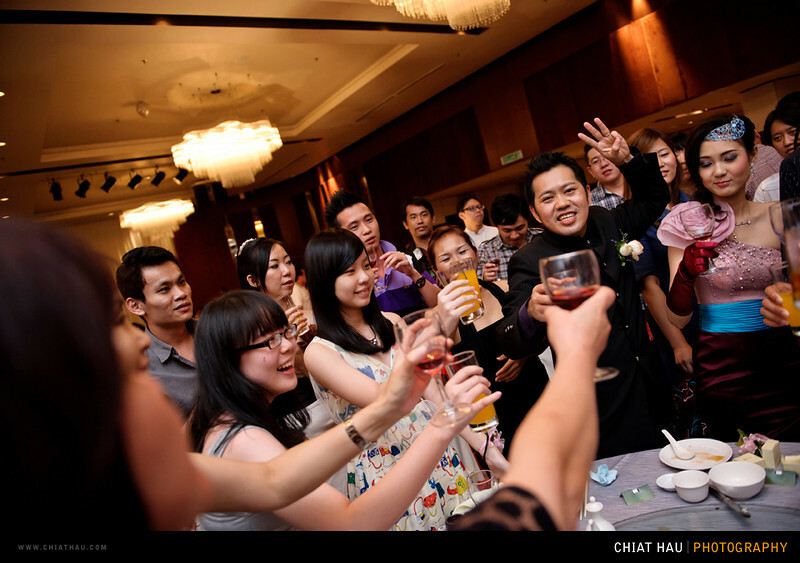 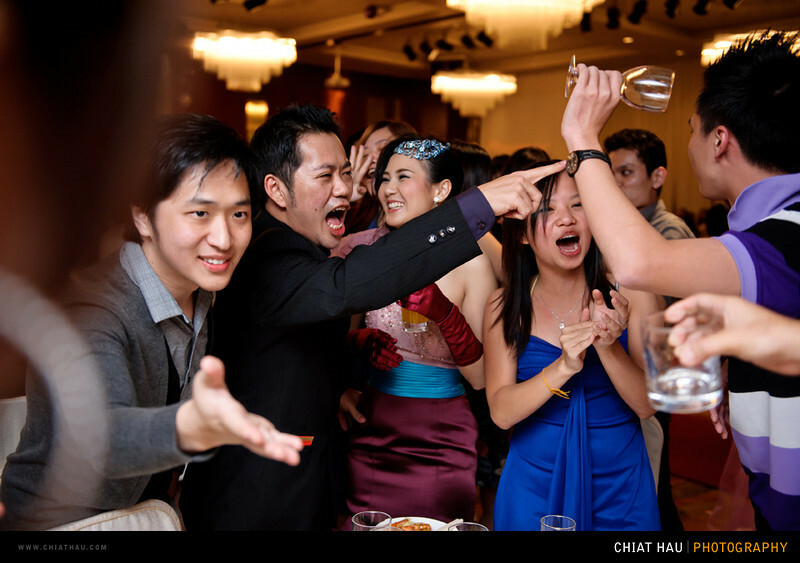 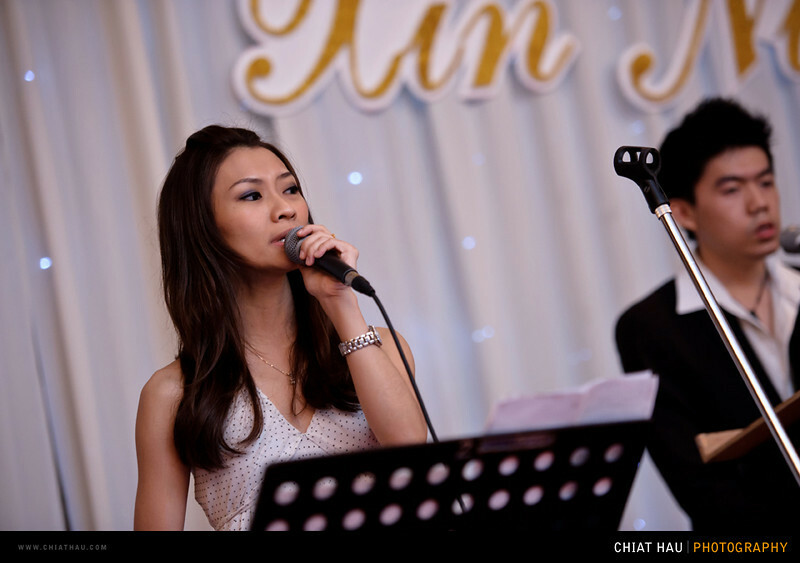 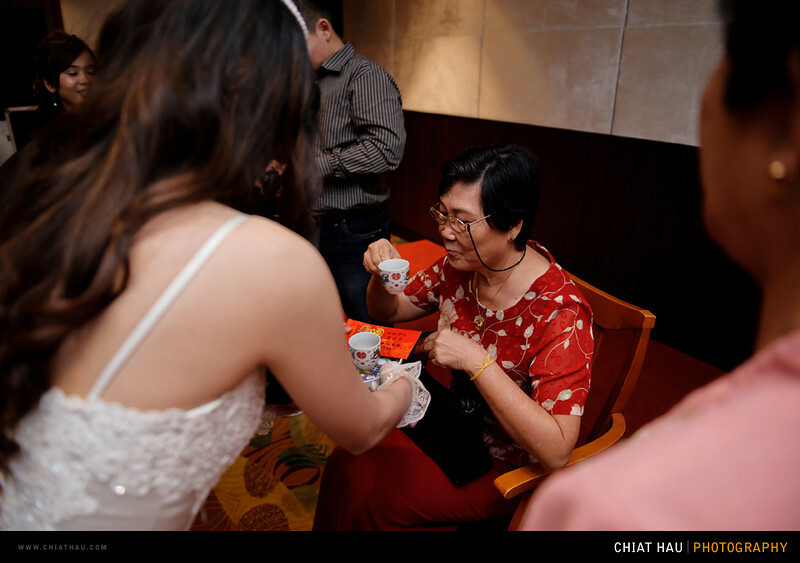 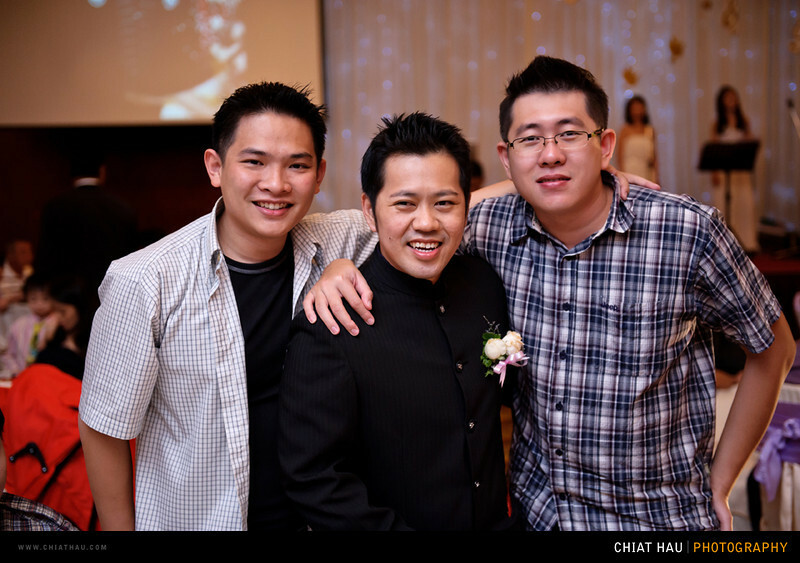 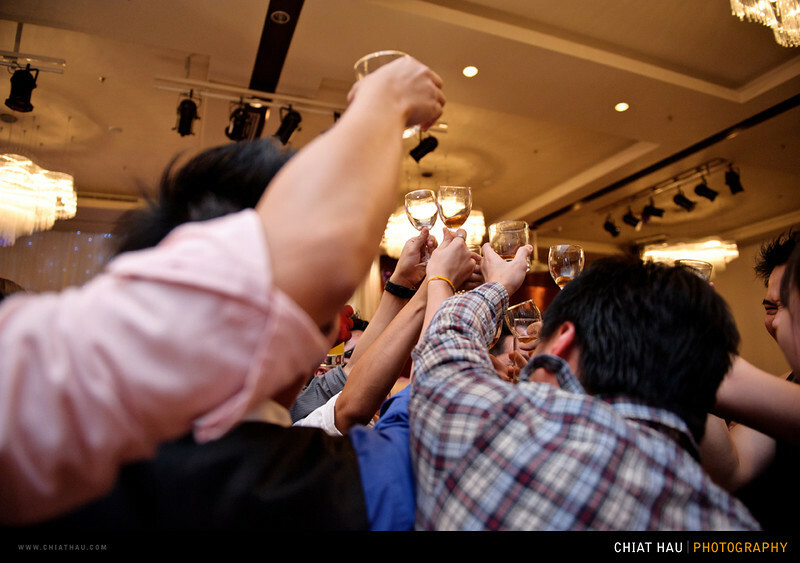 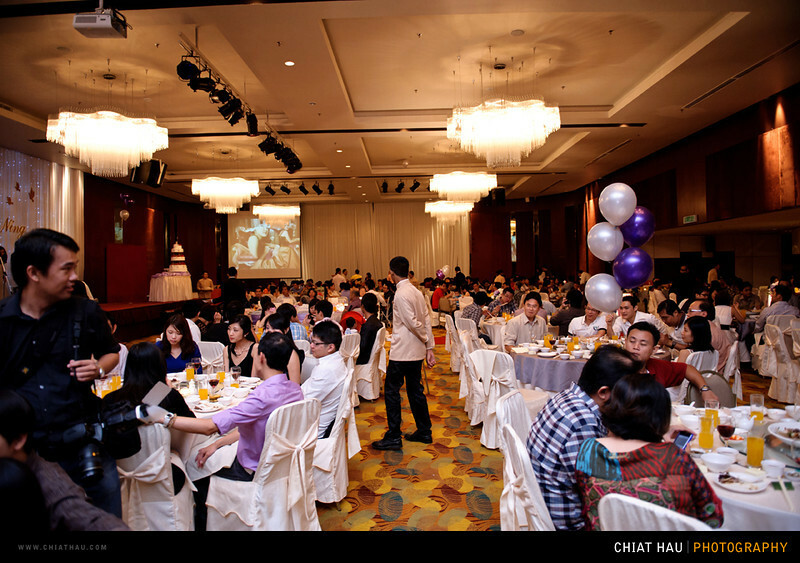 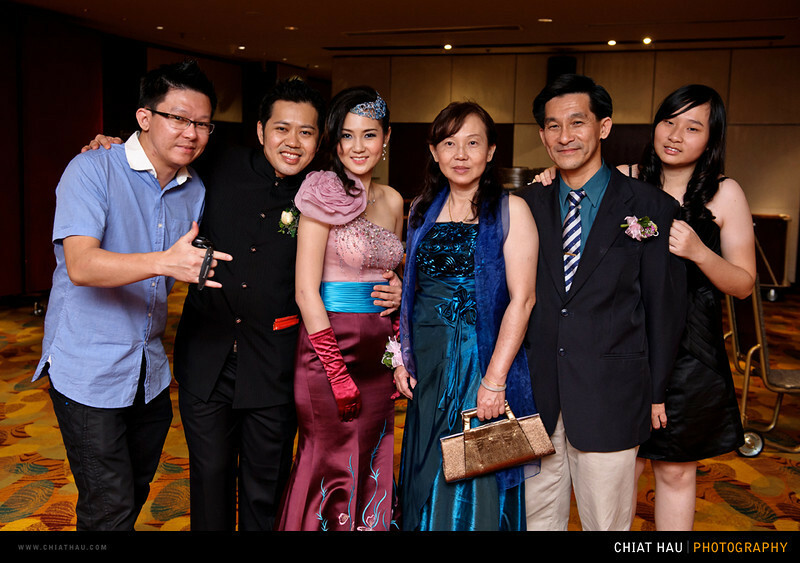 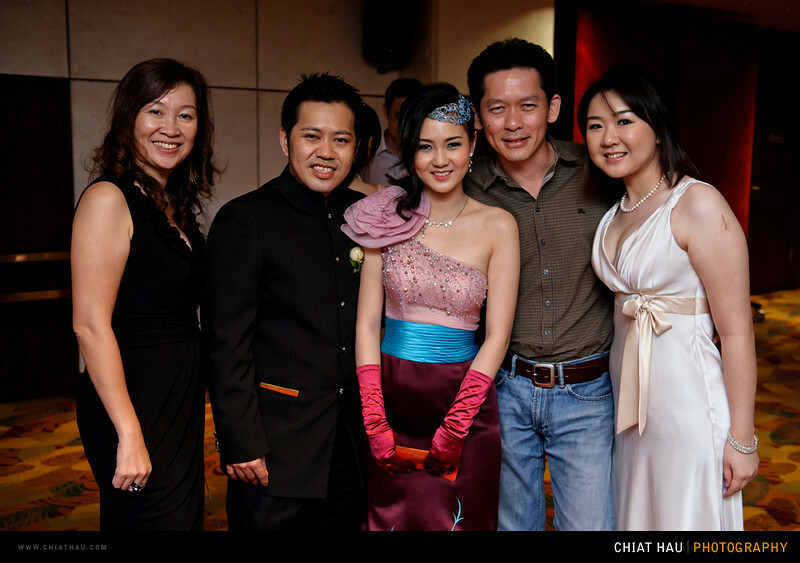 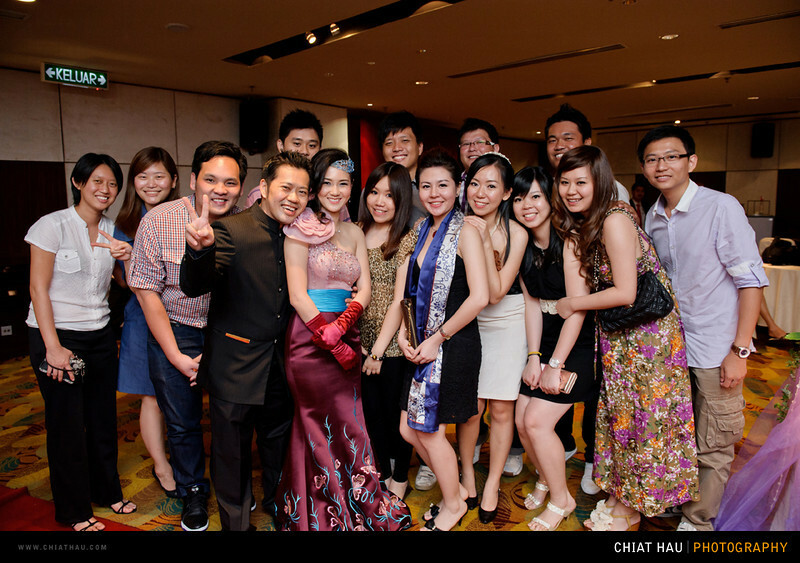 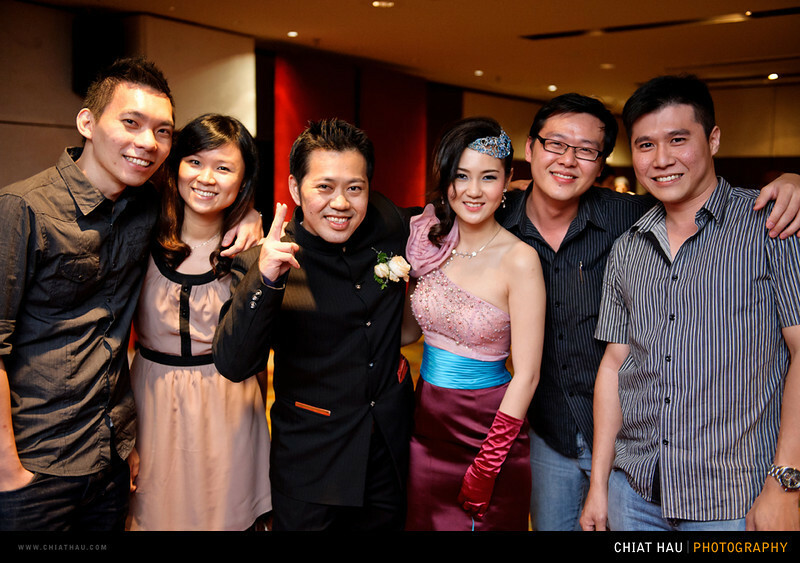 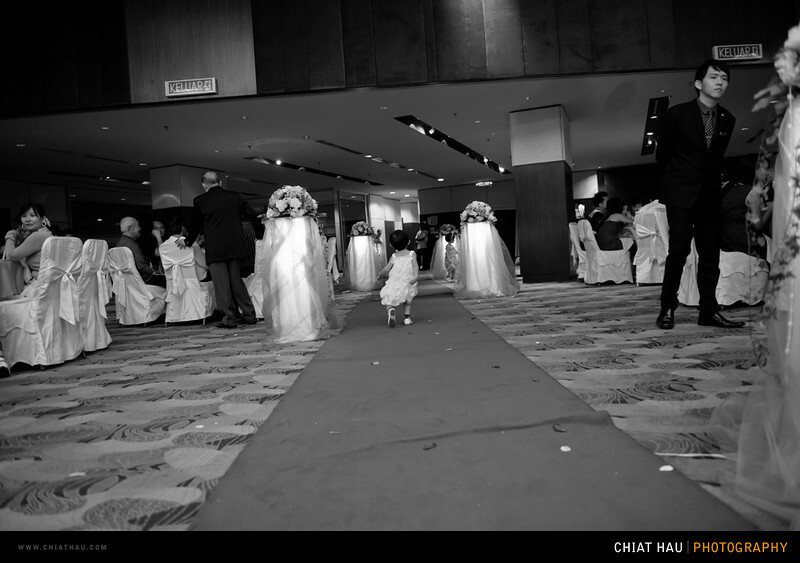 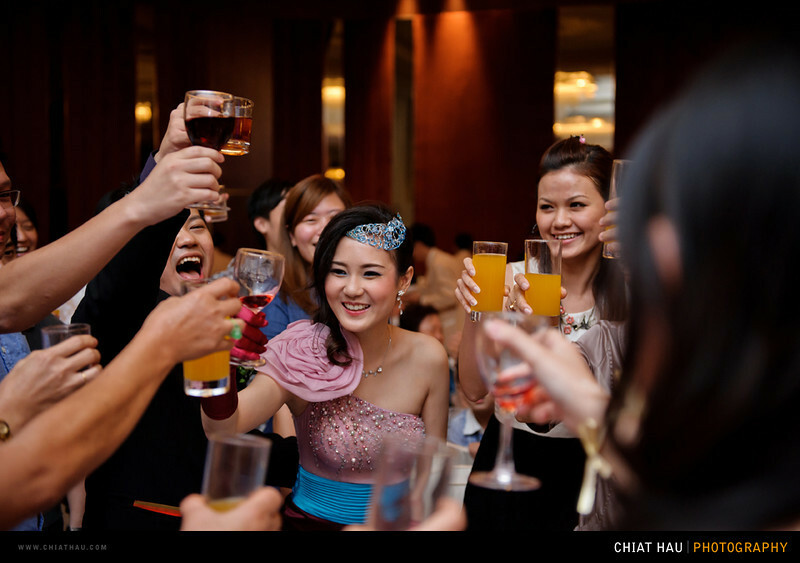 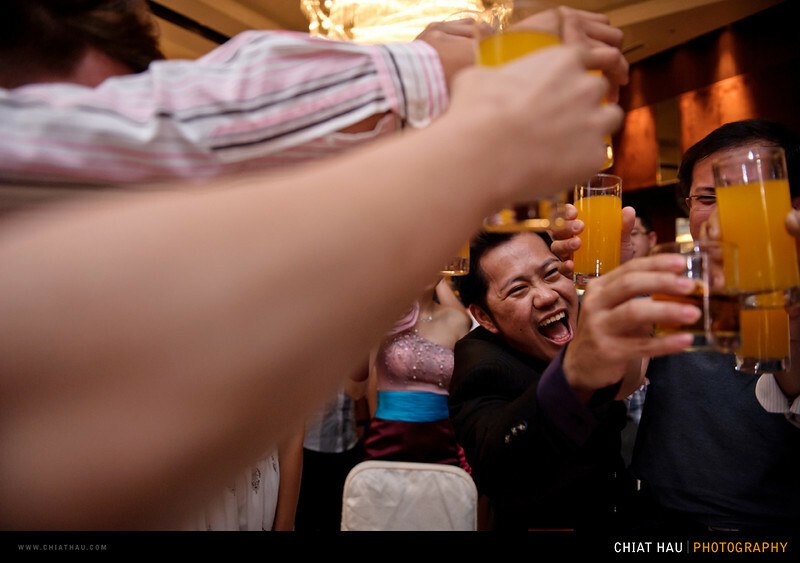 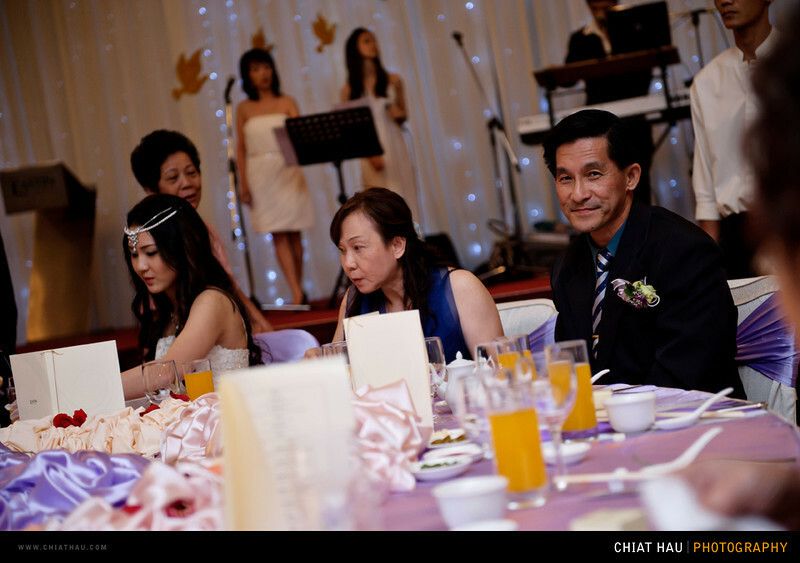 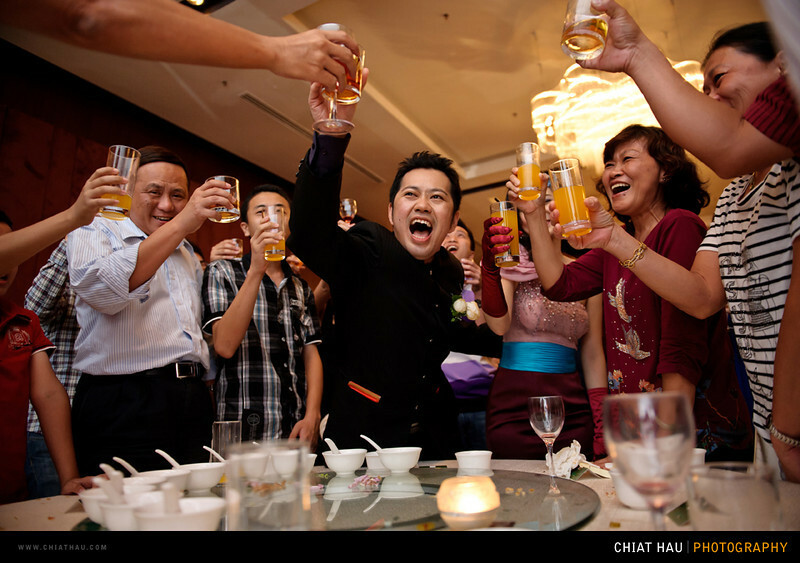 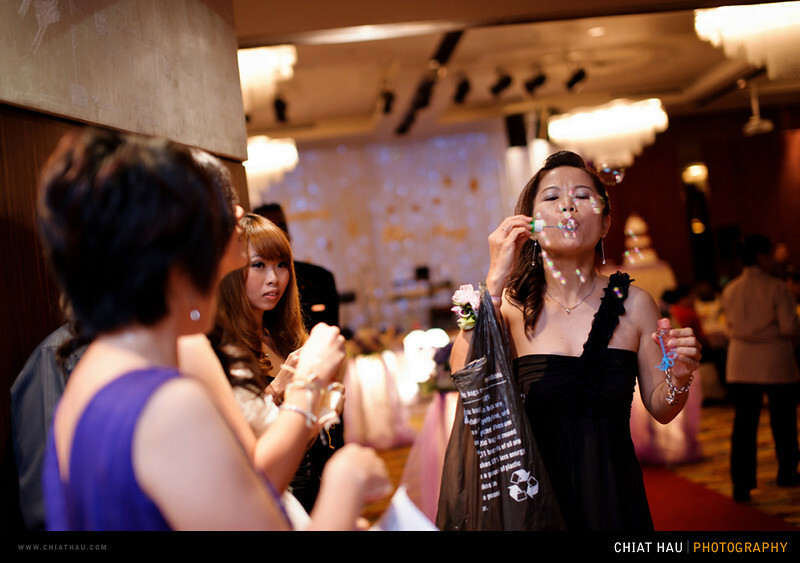 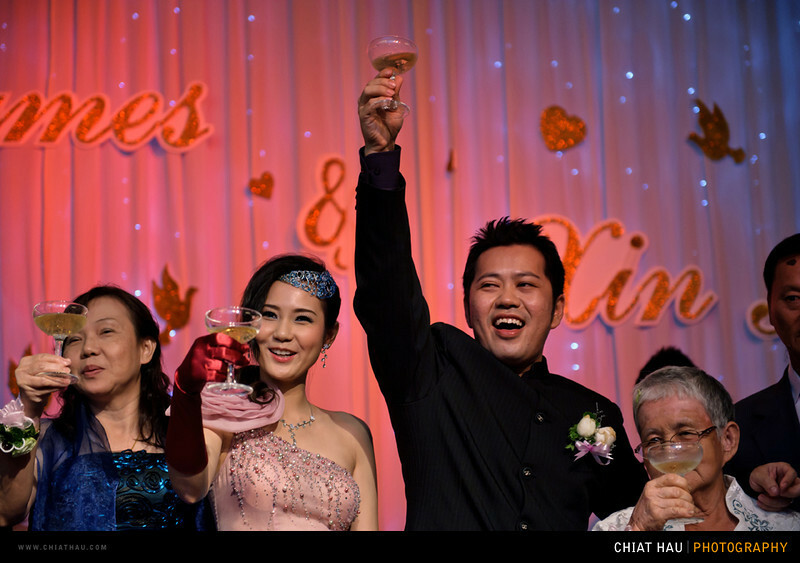 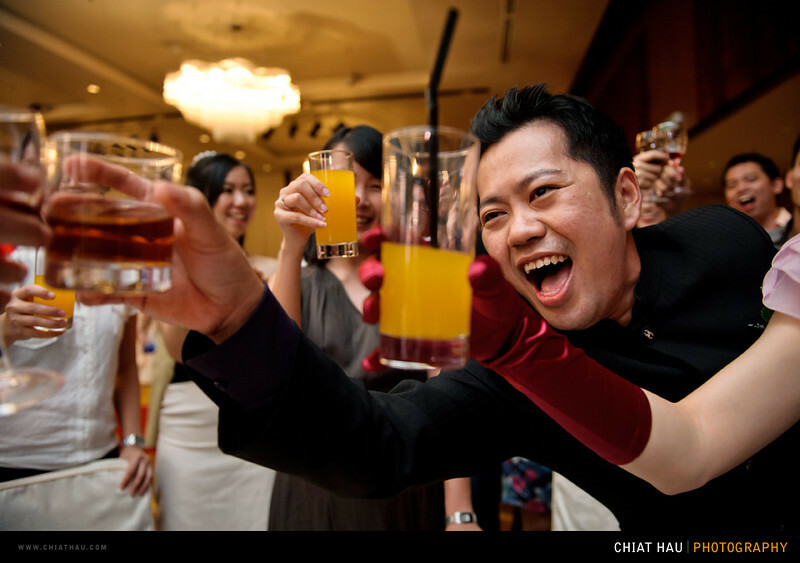 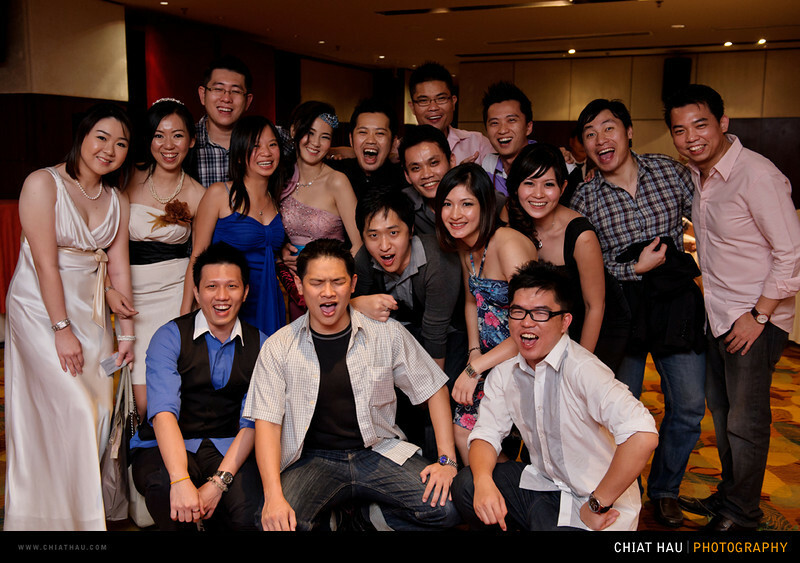 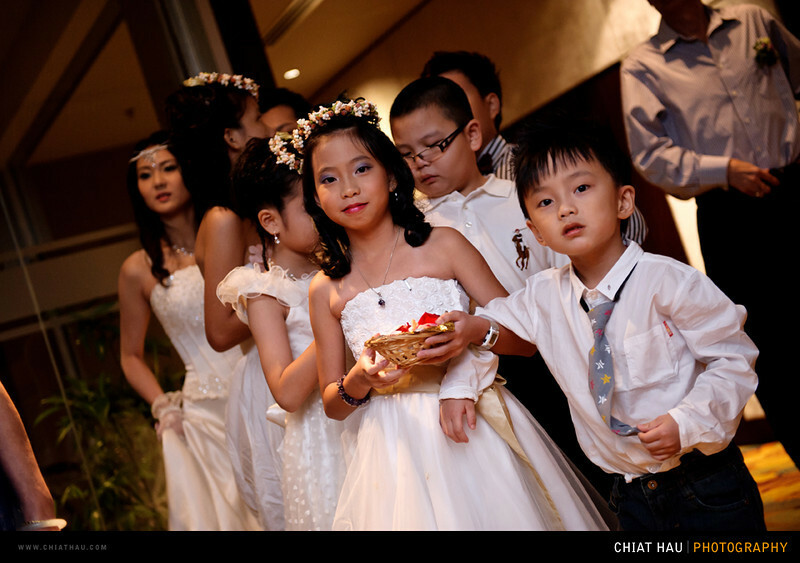 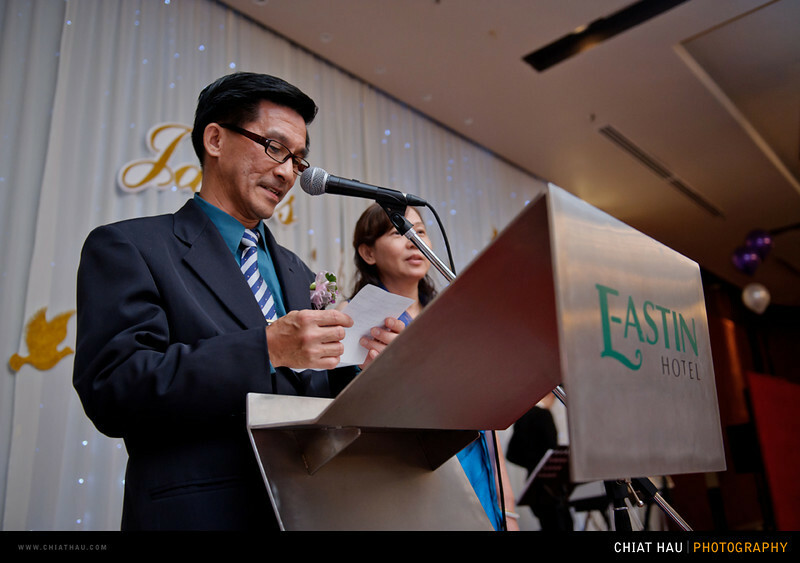 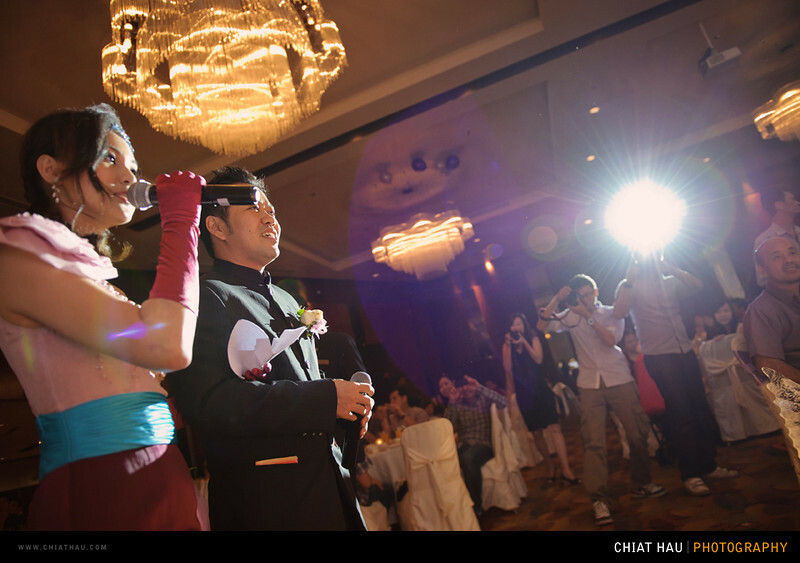 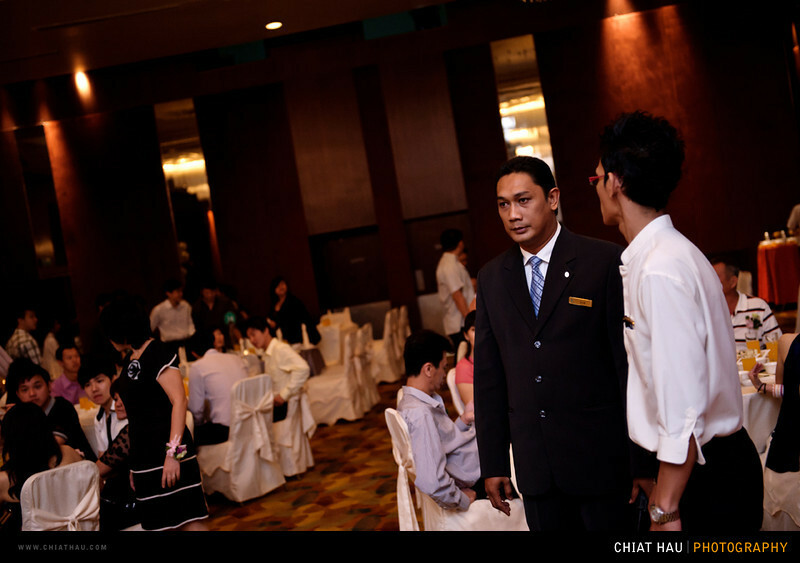 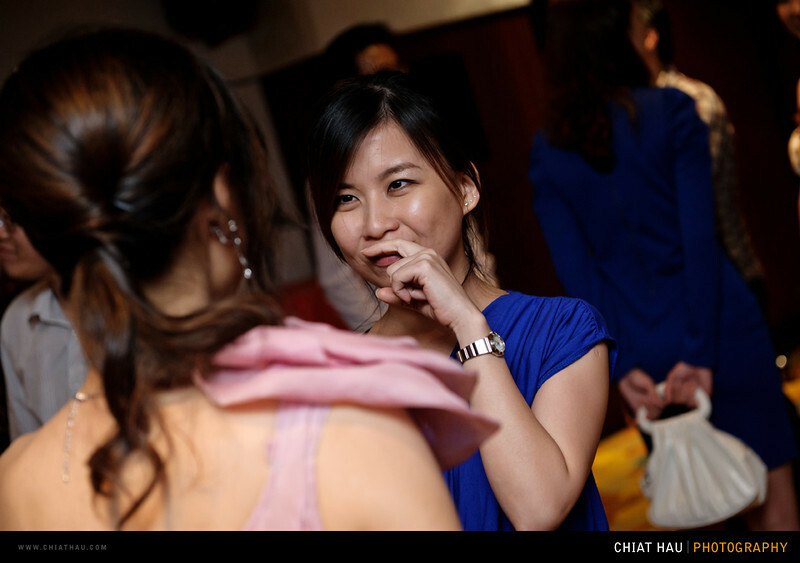 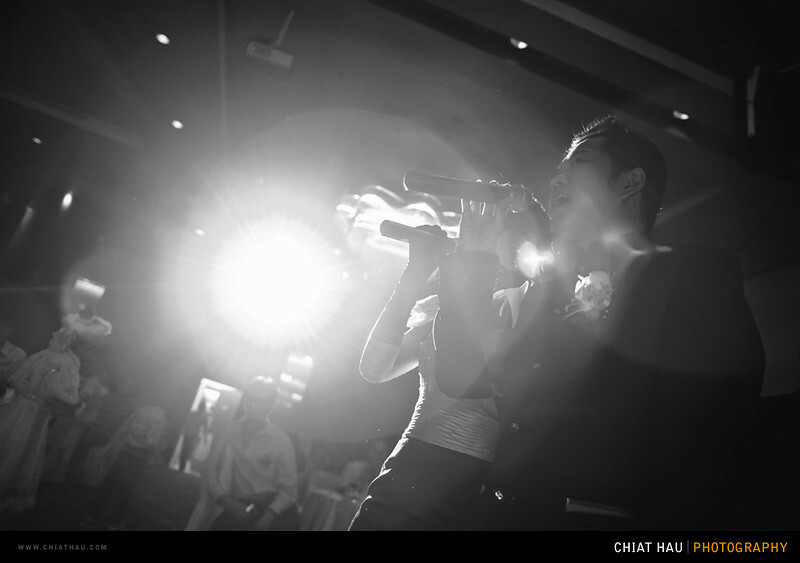 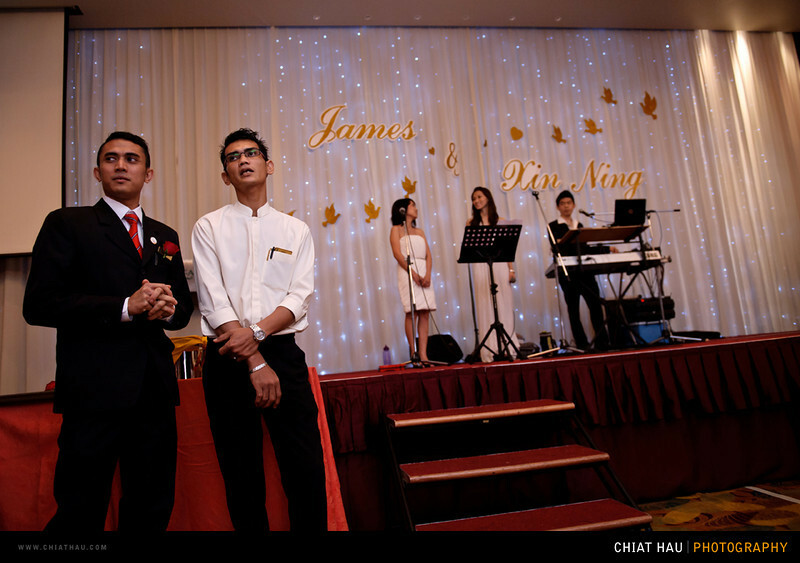 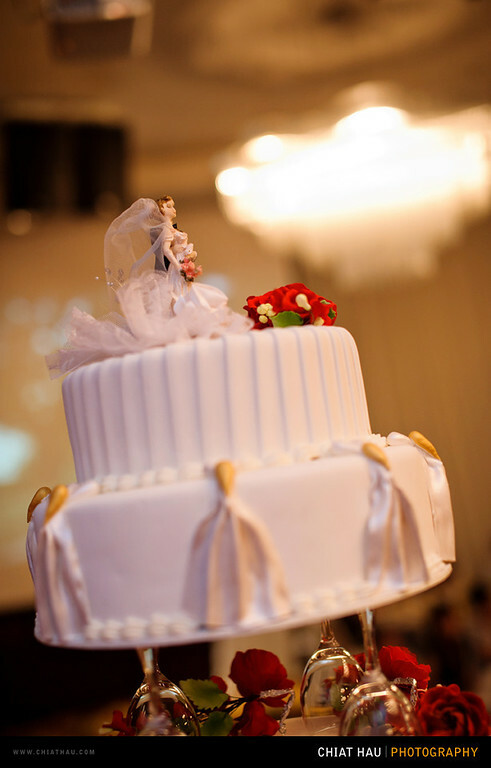 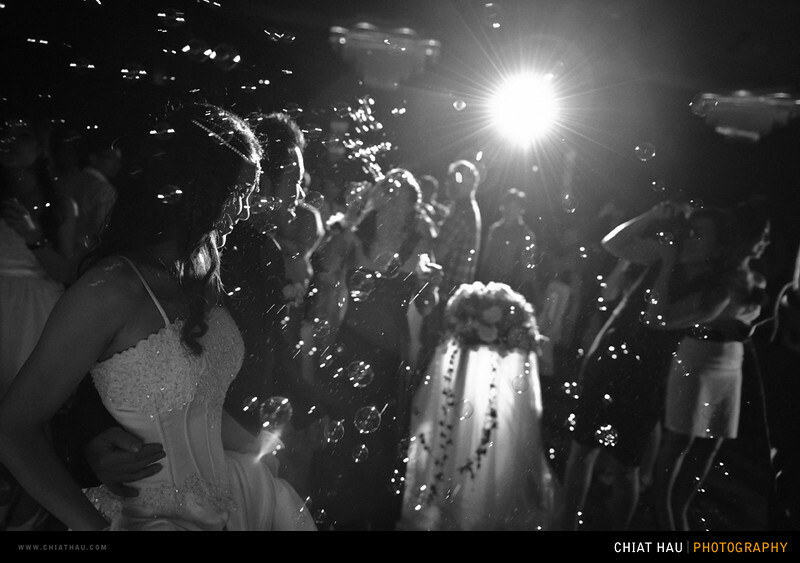 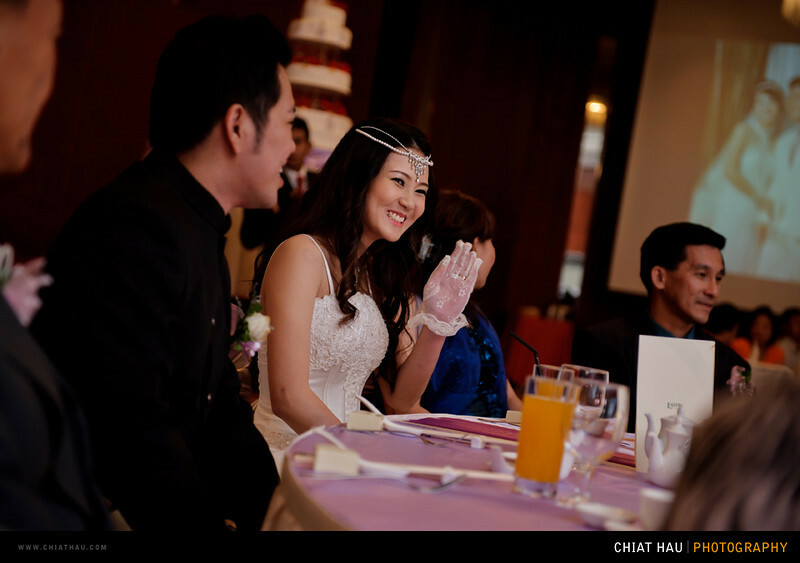 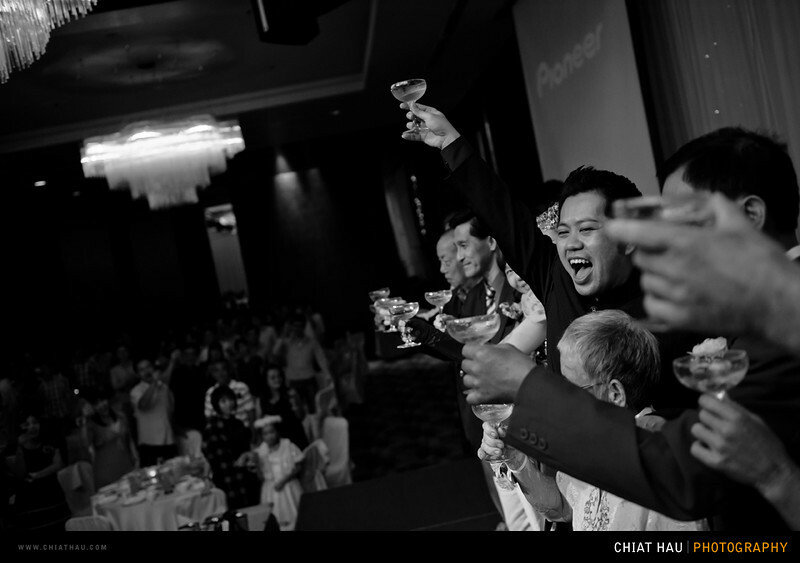 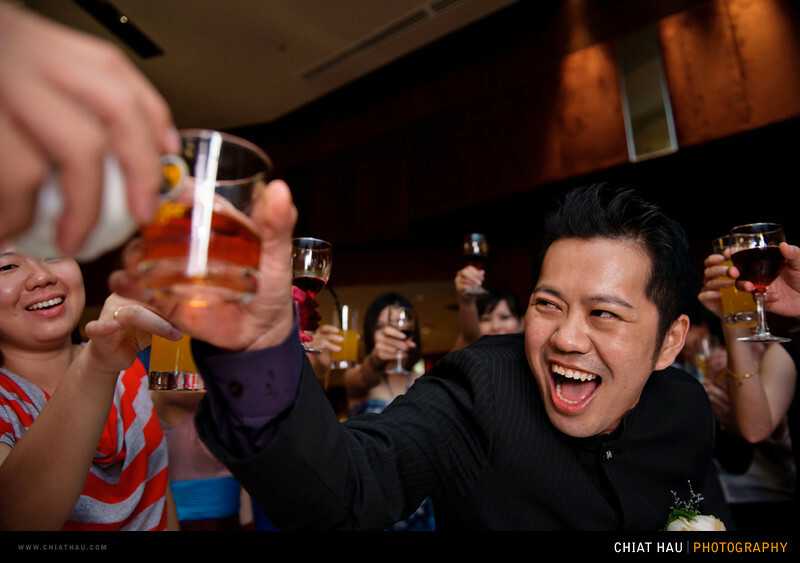 A blog post for James and Xin Ning wedding reception at the Eastin Hotel. 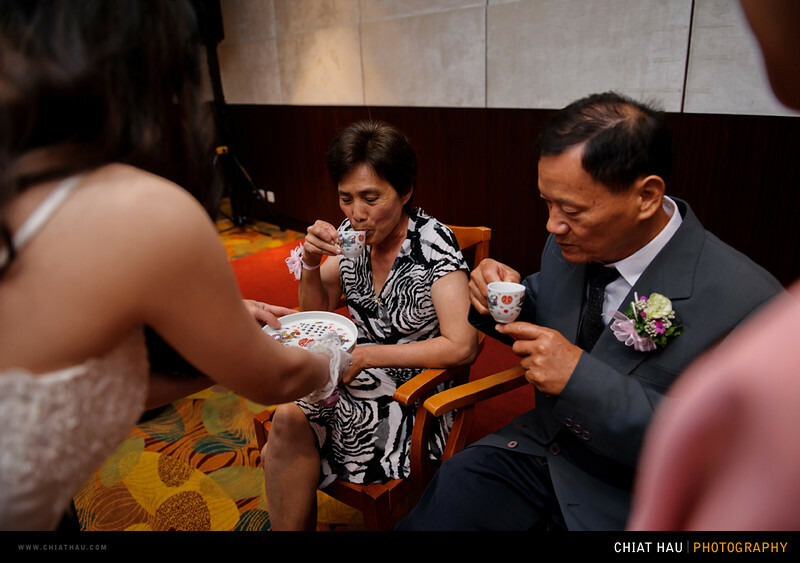 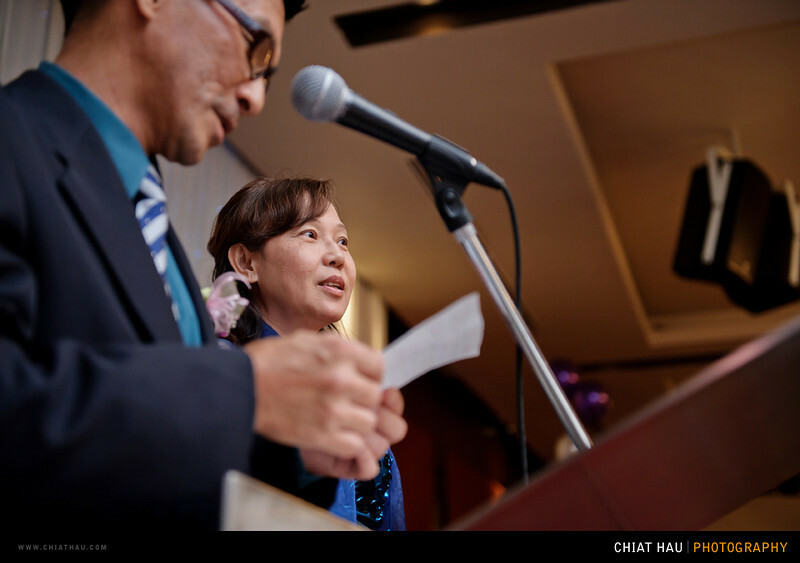 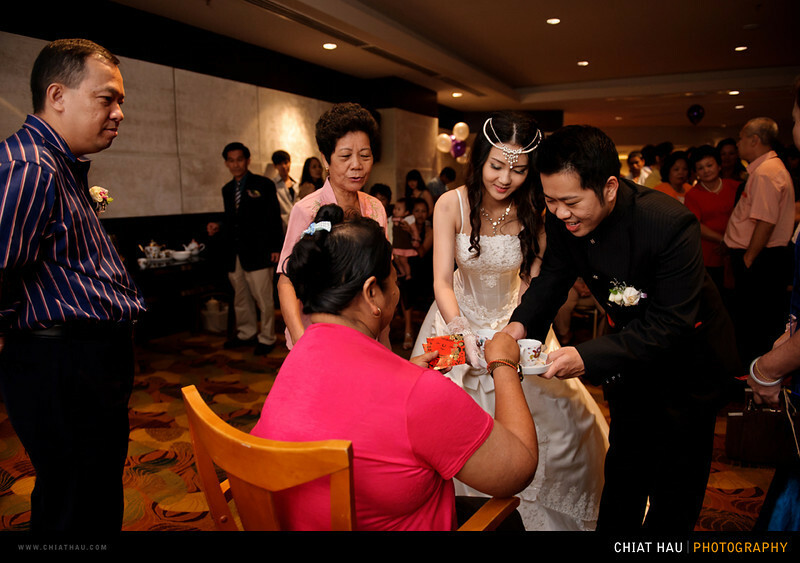 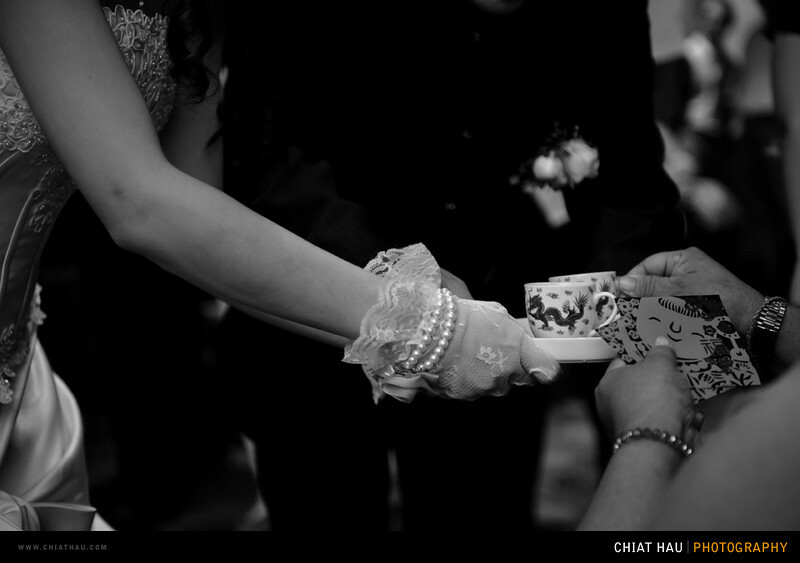 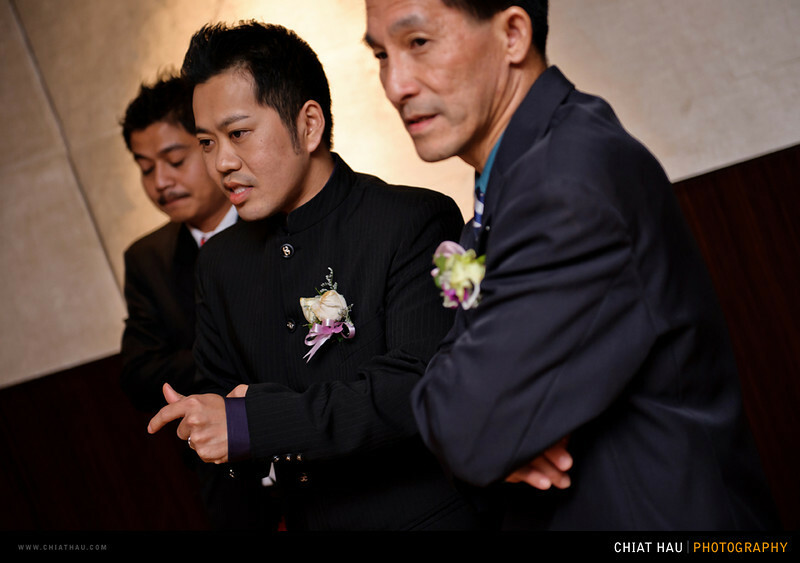 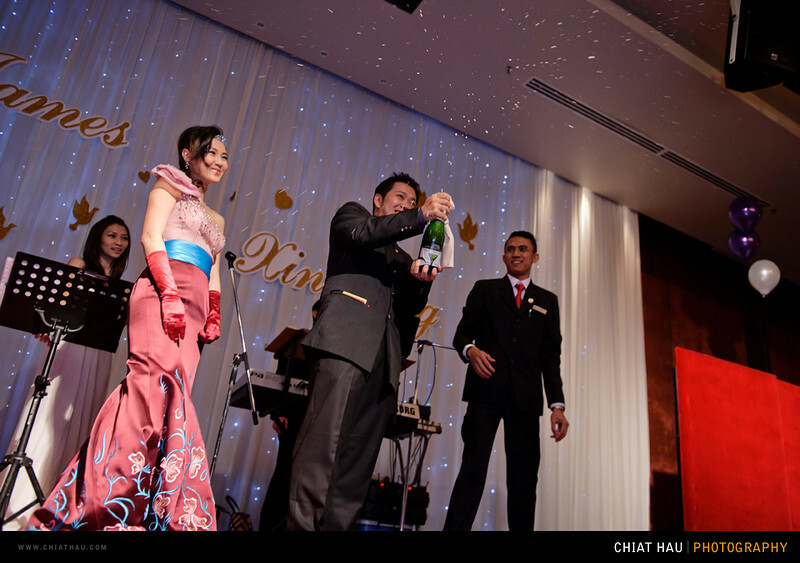 The whole event started with a simple tea ceremony and then followed by their official wedding dinner. 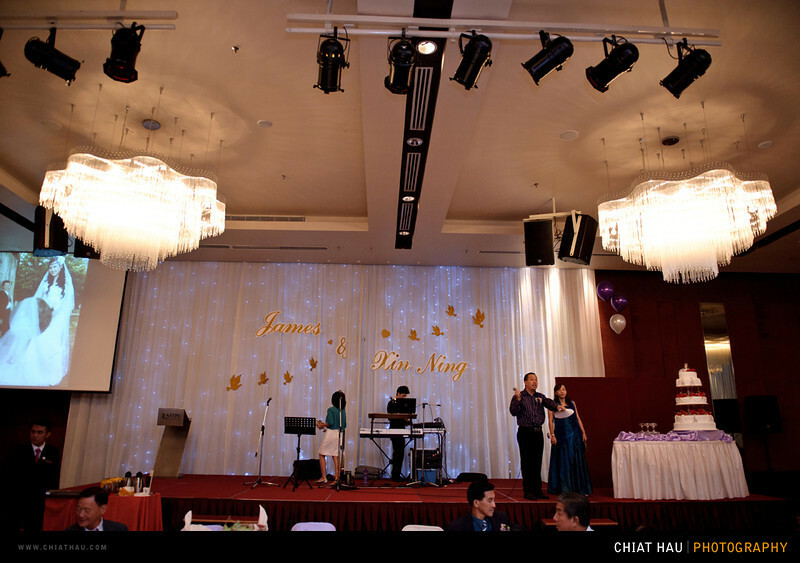 It is a pretty cozy one where all the relatives do really enjoy the whole wedding company with the music from the live band. 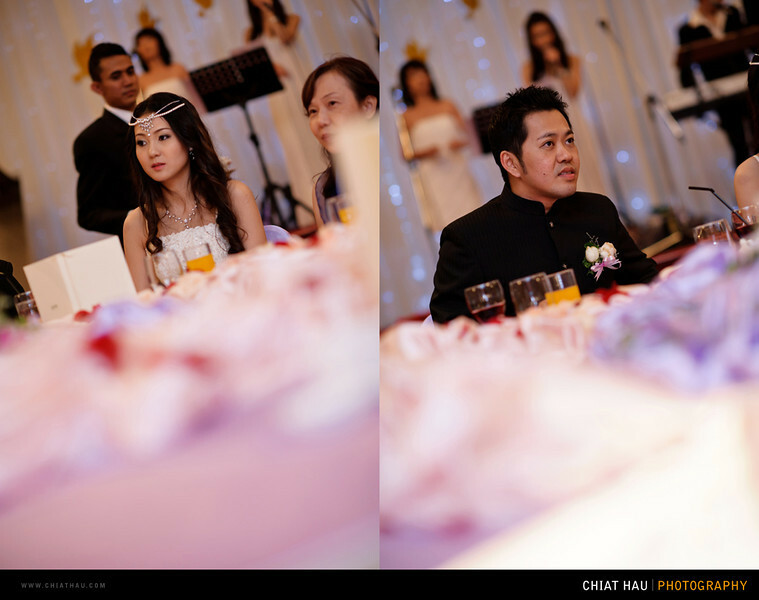 * For those who are interested, the full series could be view here. 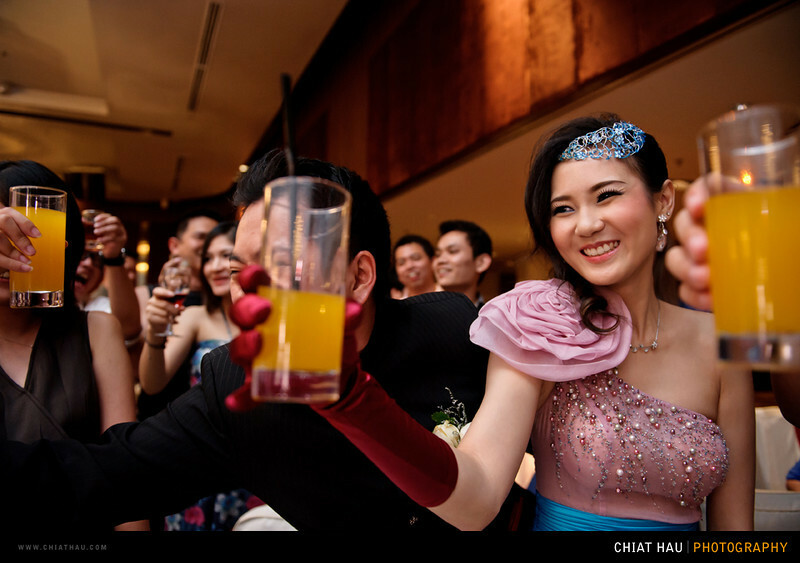 2) or Drop some comments at the comment section below. 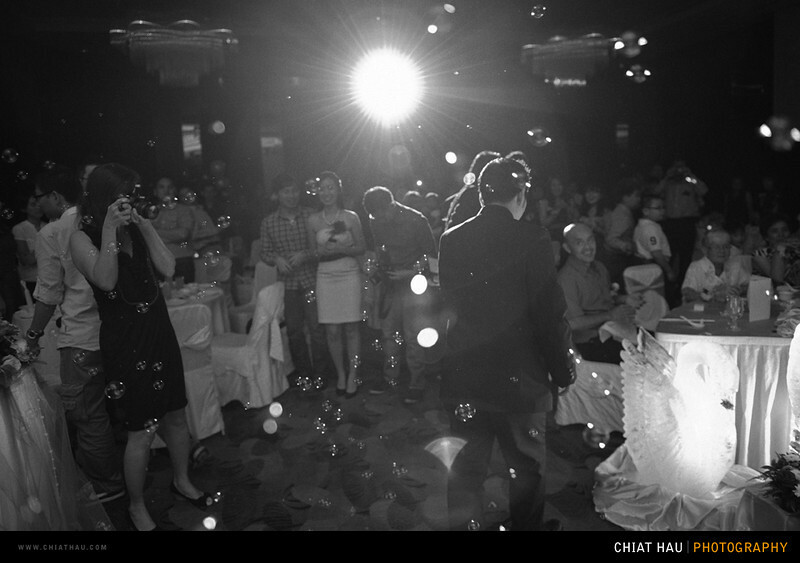 Can feel their happiness and excitement!